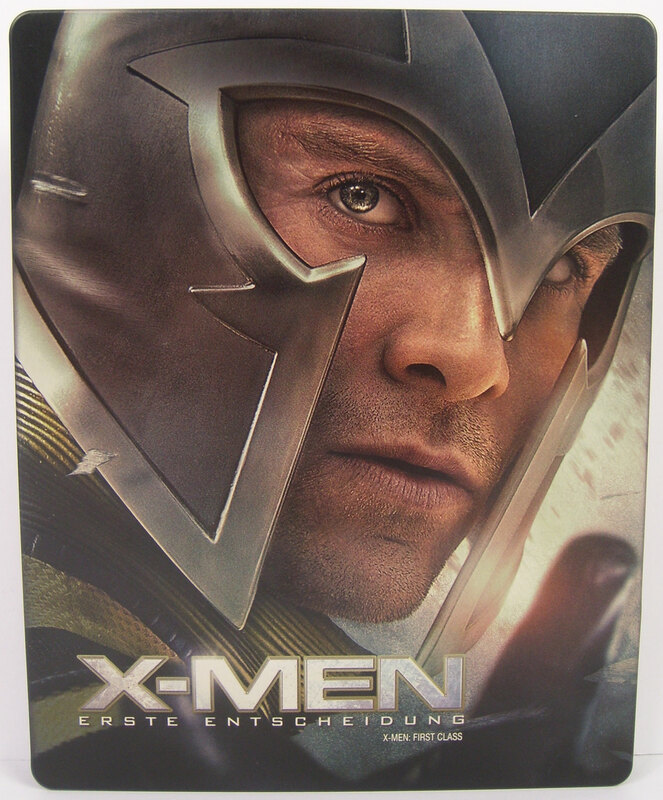 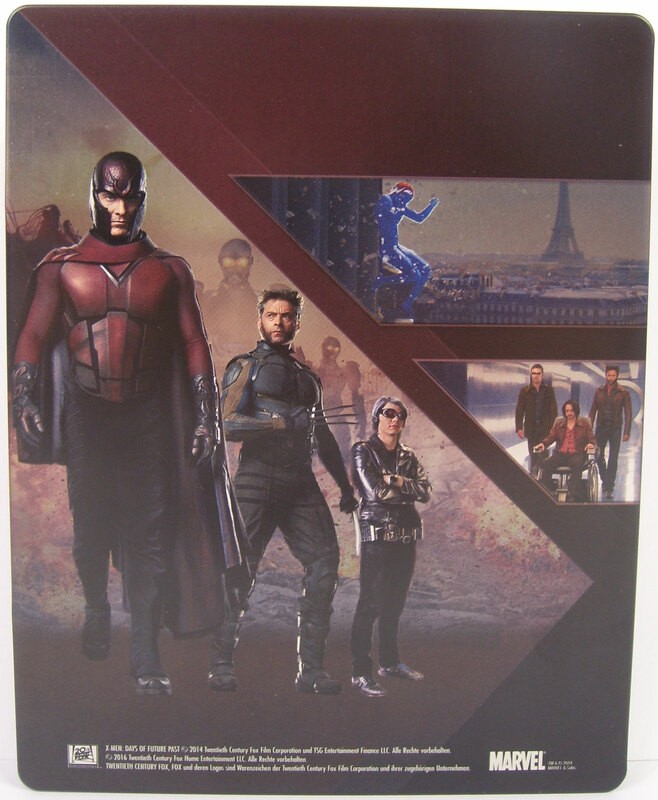 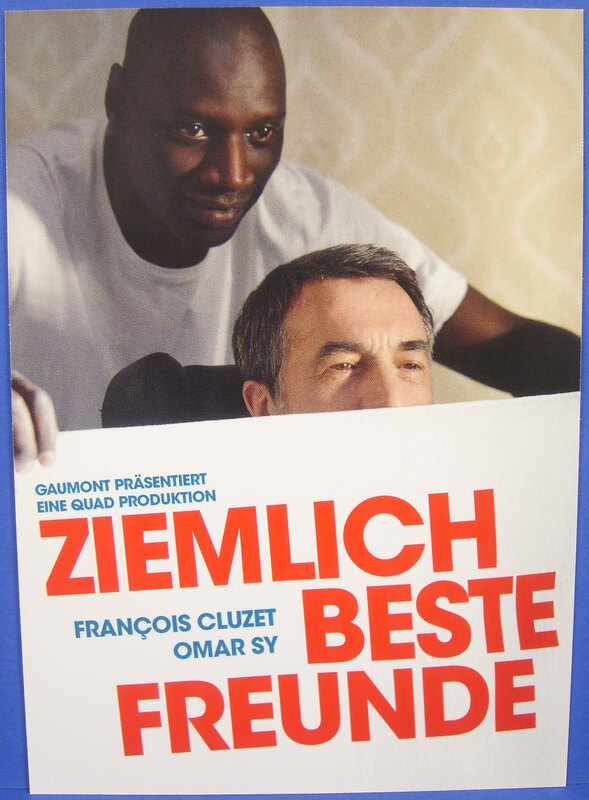 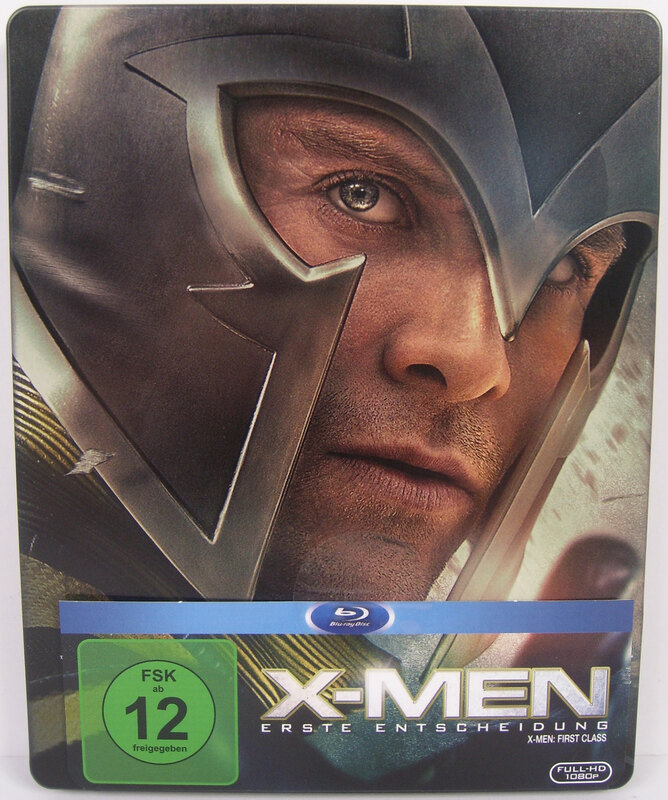 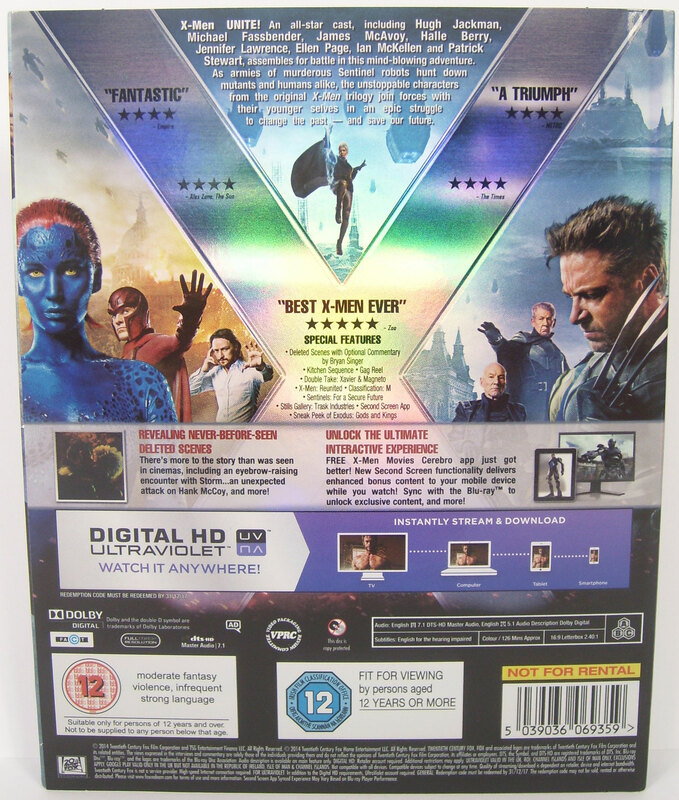 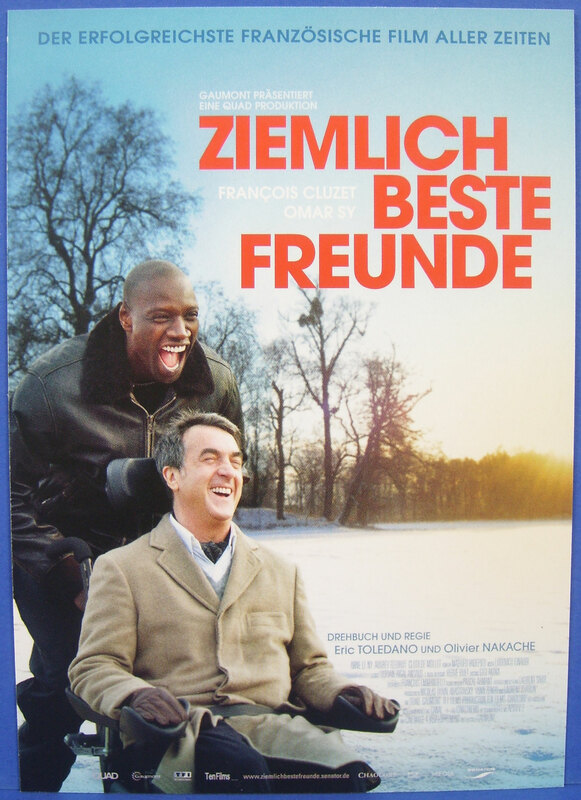 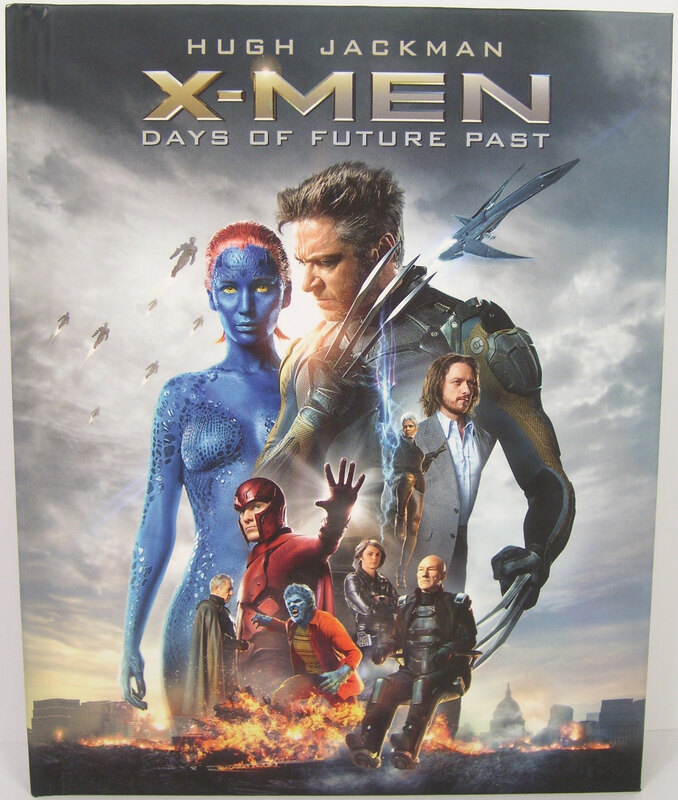 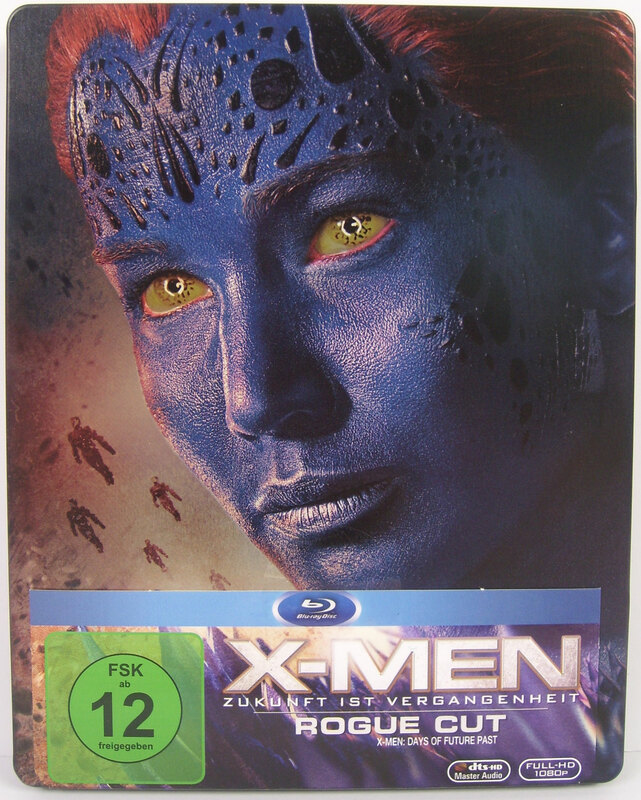 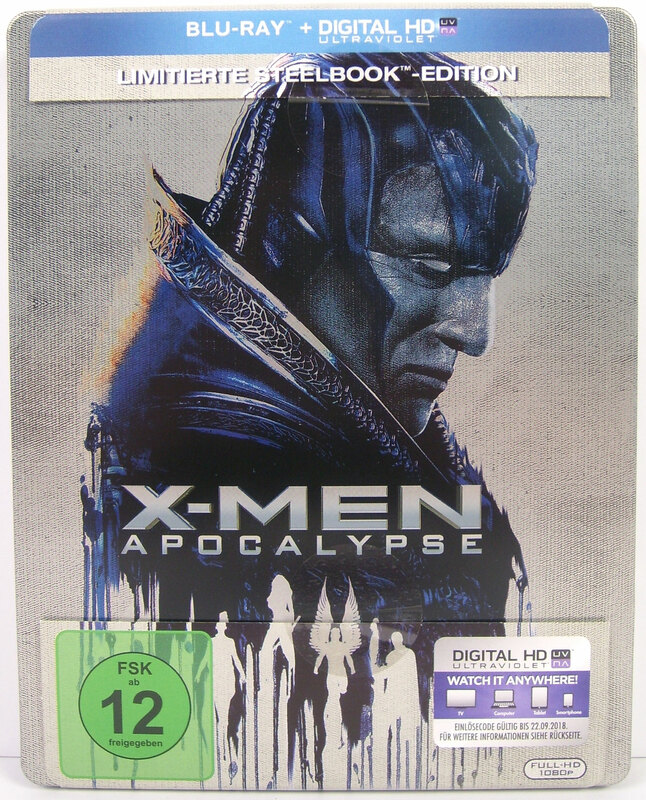 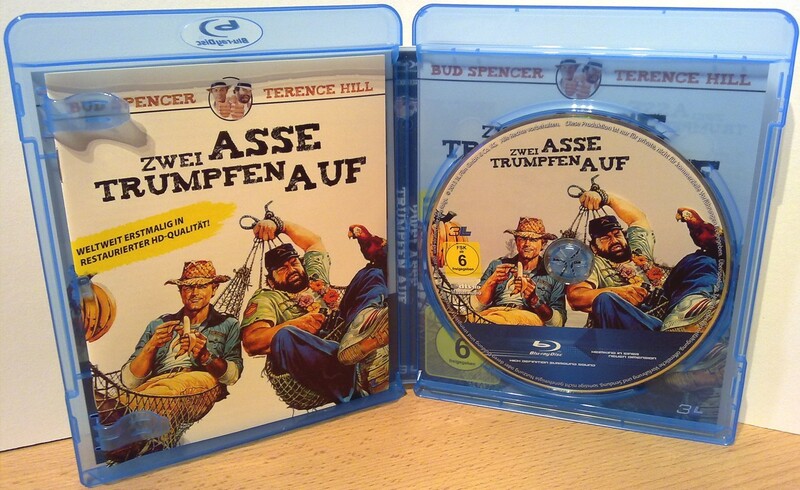 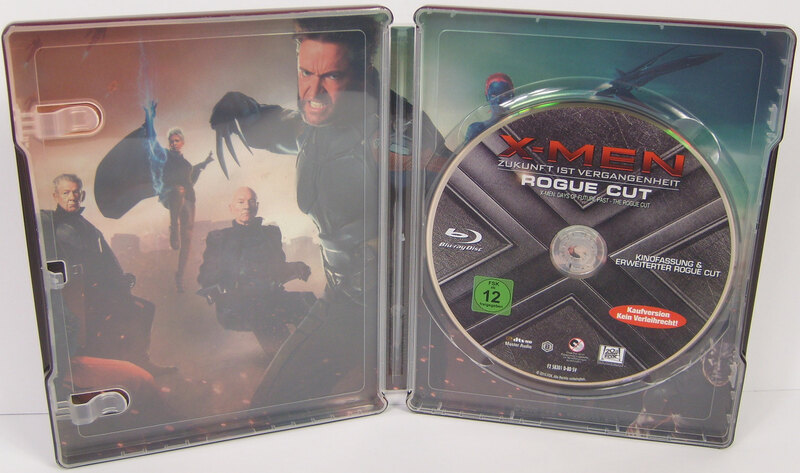 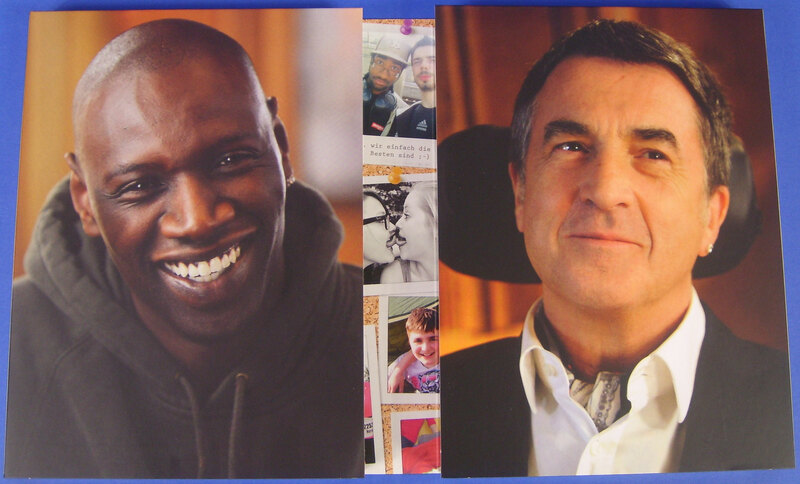 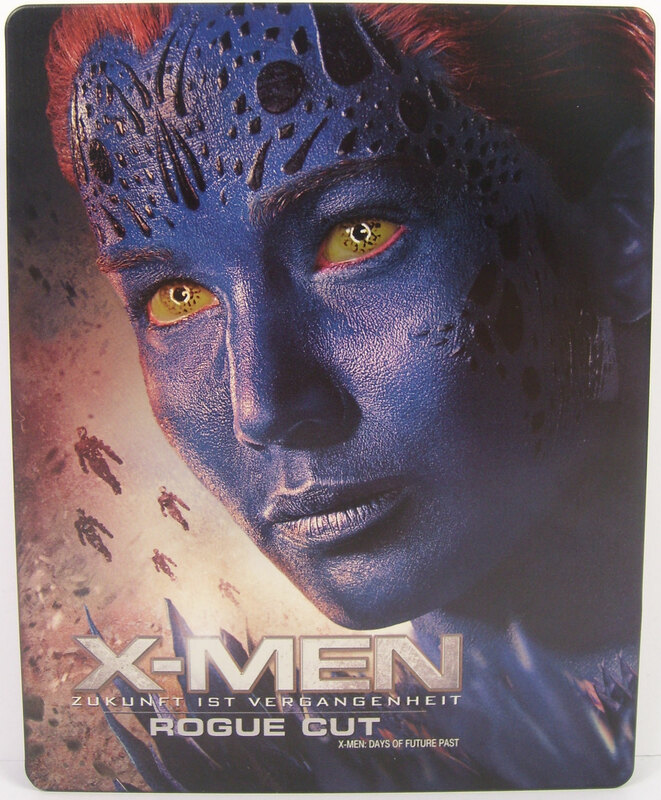 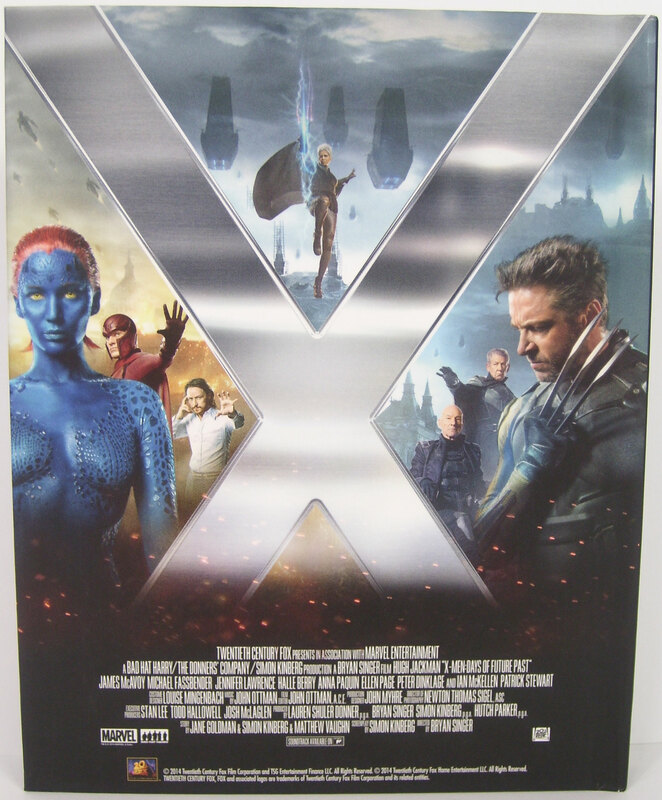 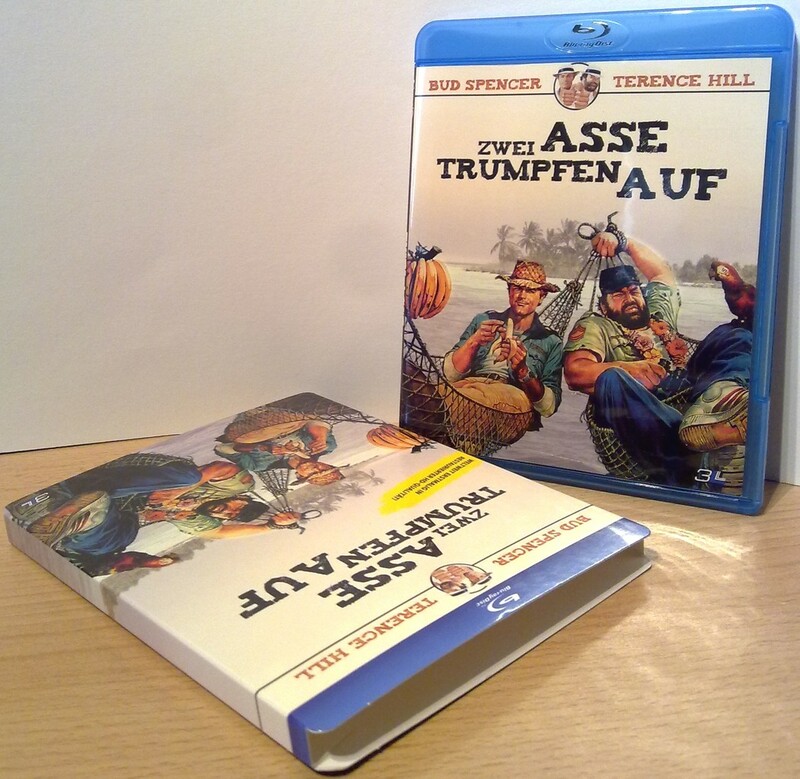 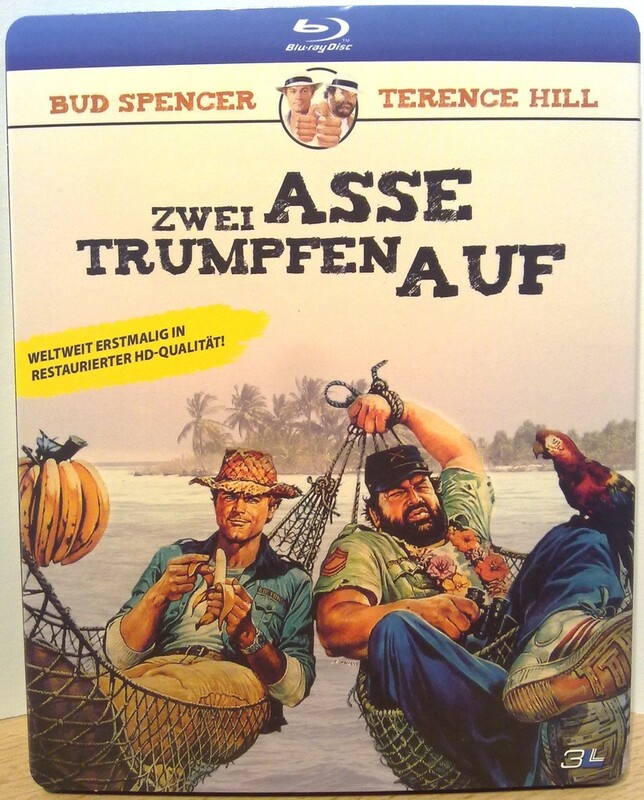 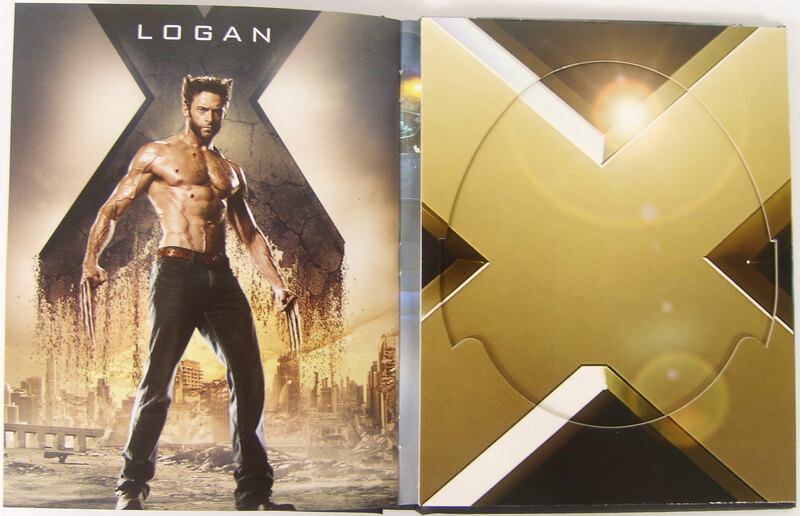 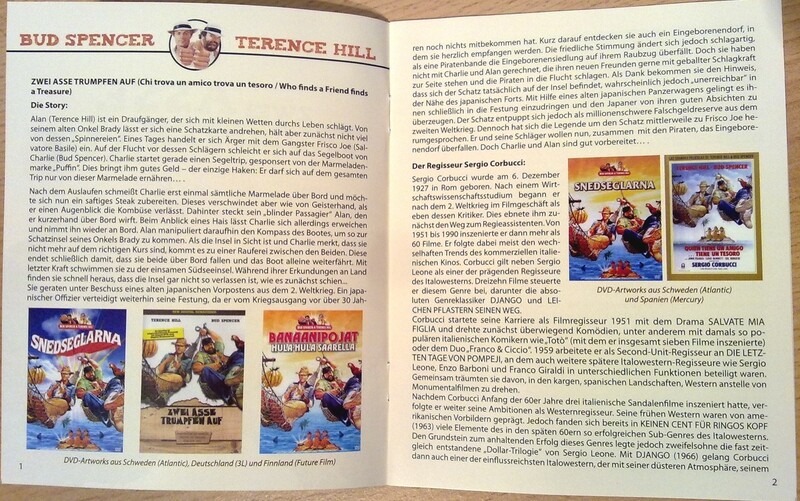 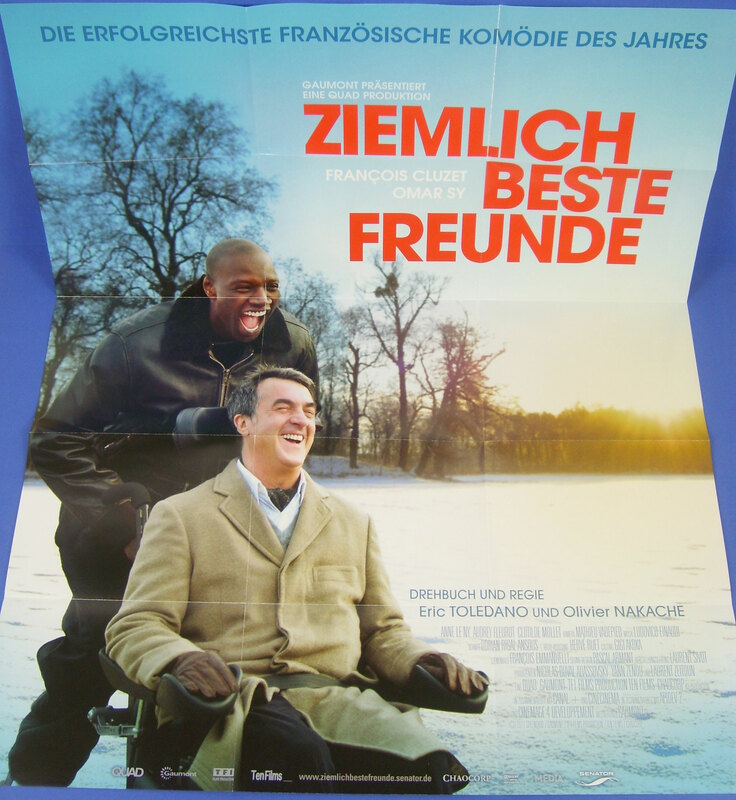 Hier findet ihr alle Filme von X bis Z in alphabetischer Reihenfolge sortiert. 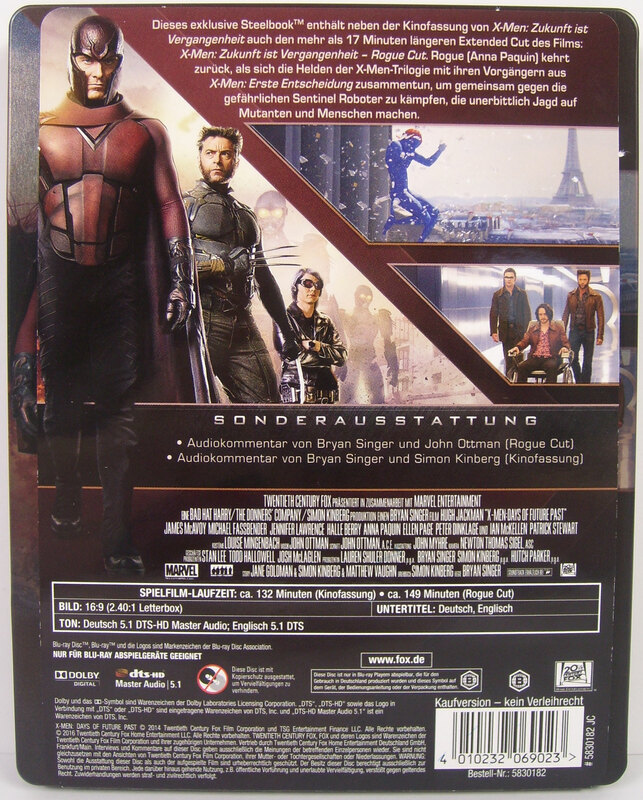 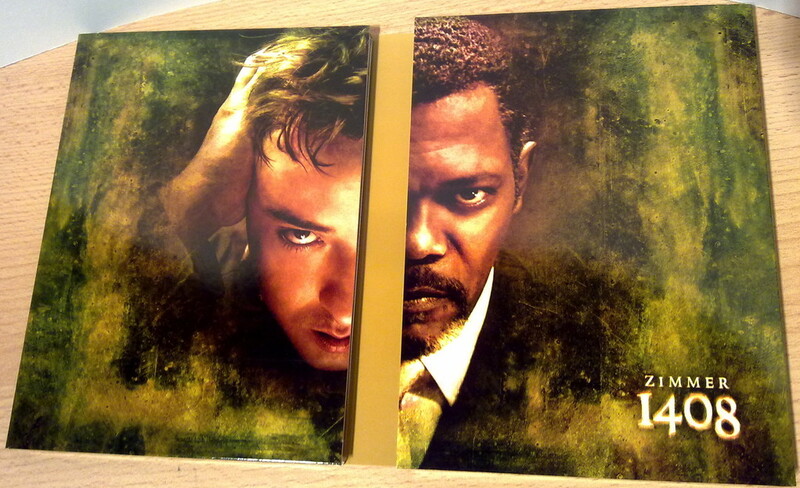 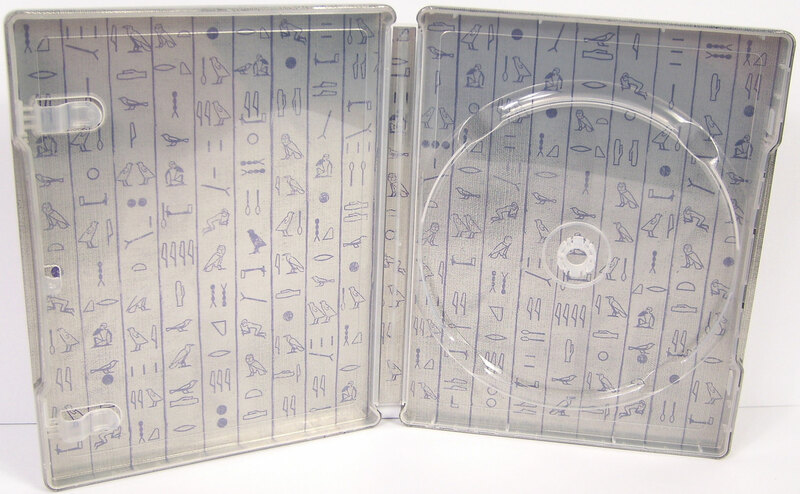 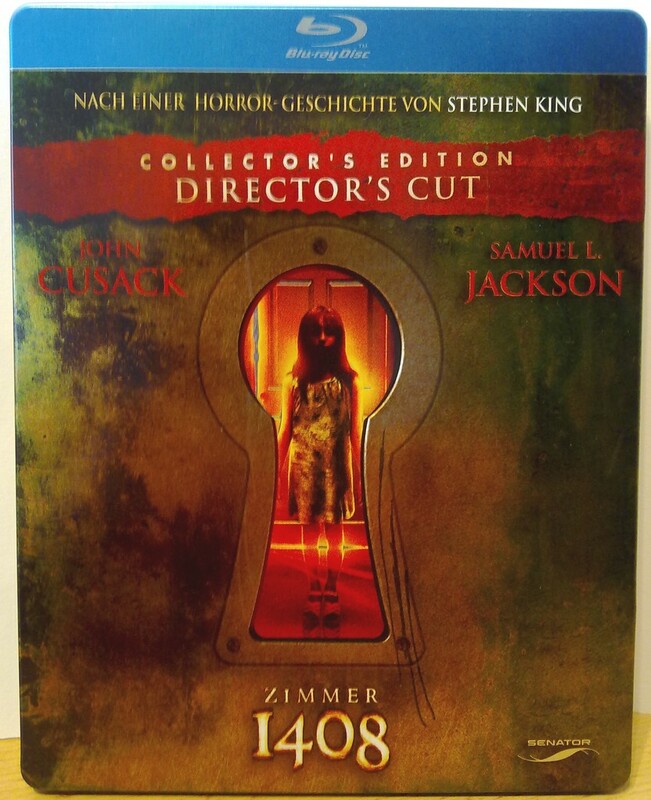 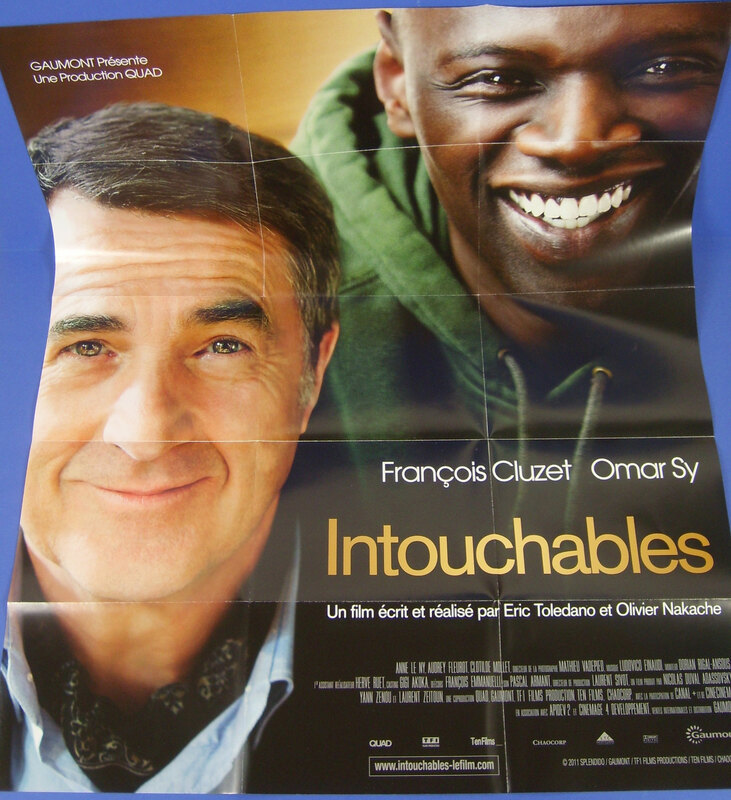 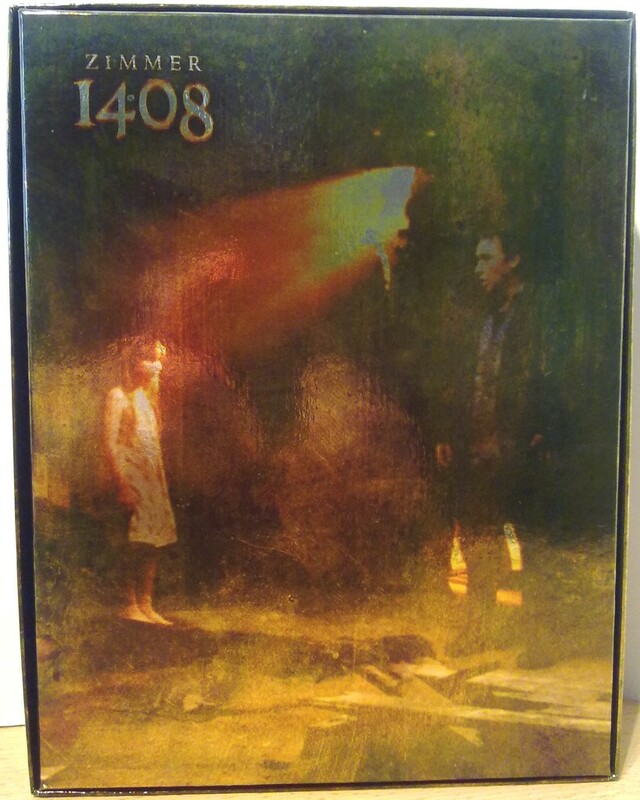 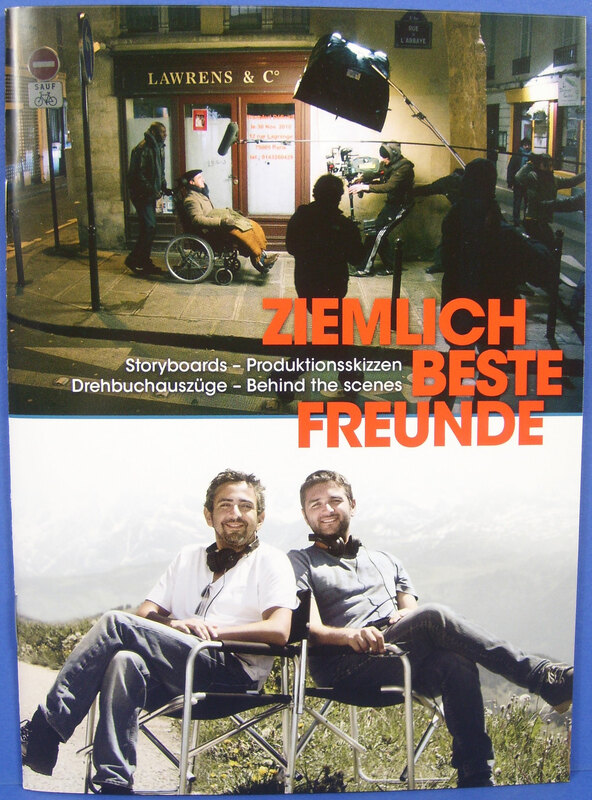 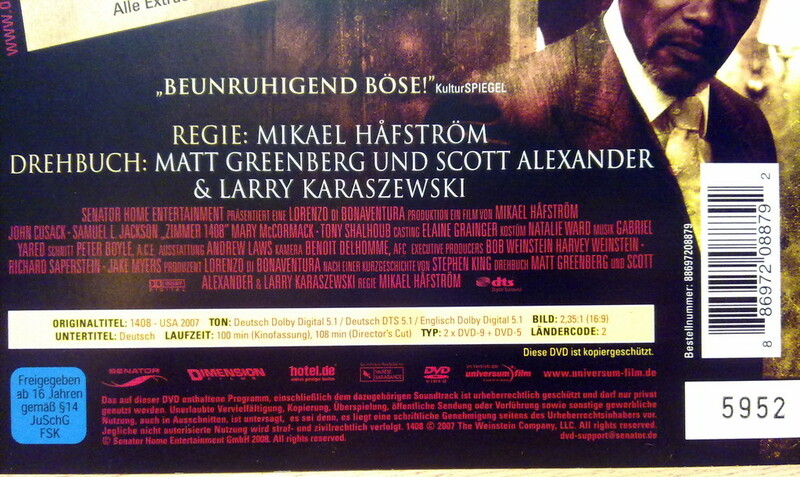 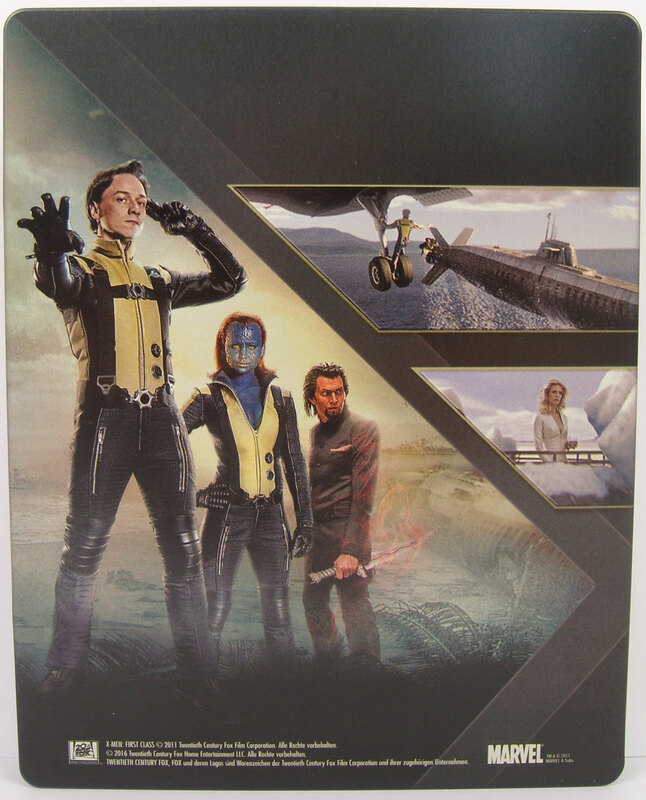 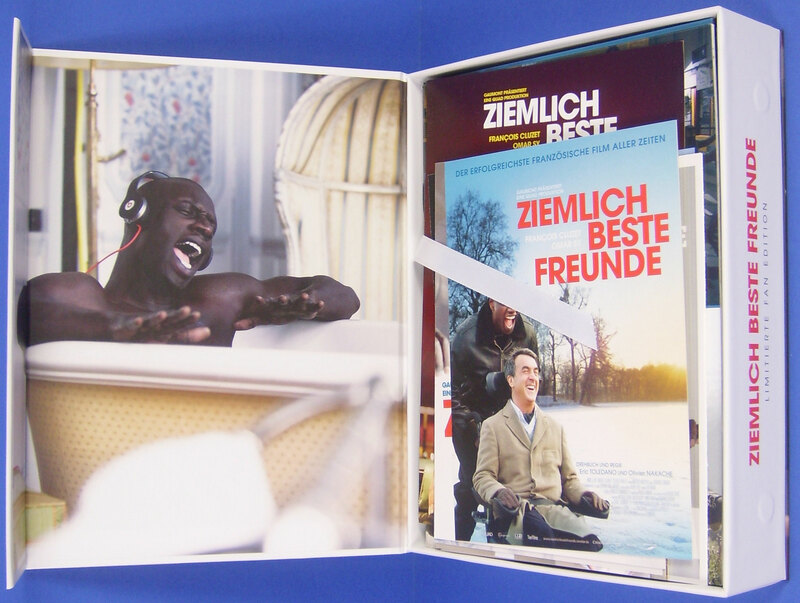 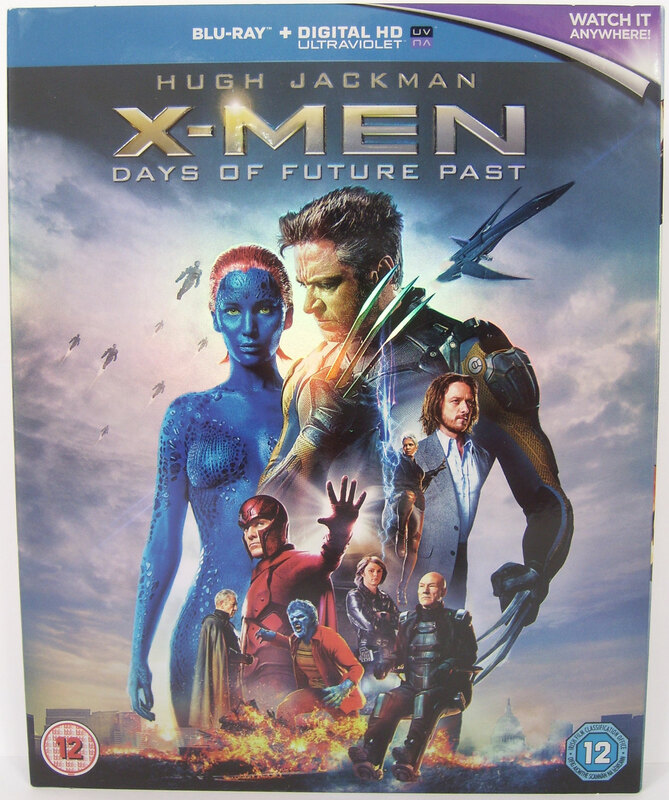 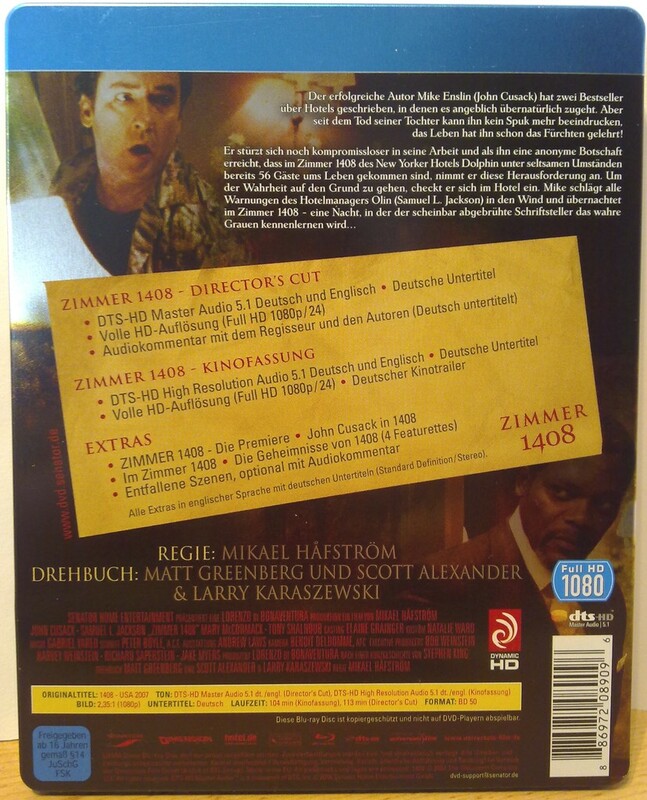 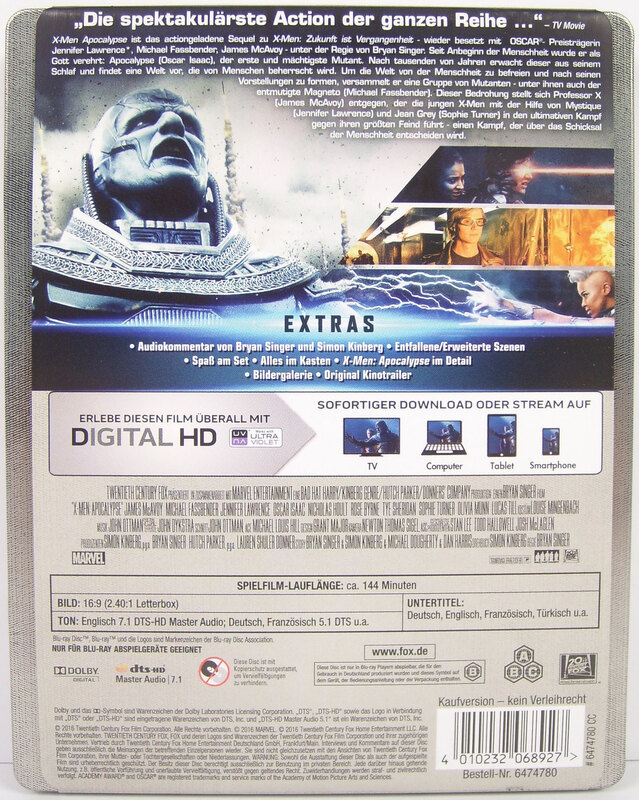 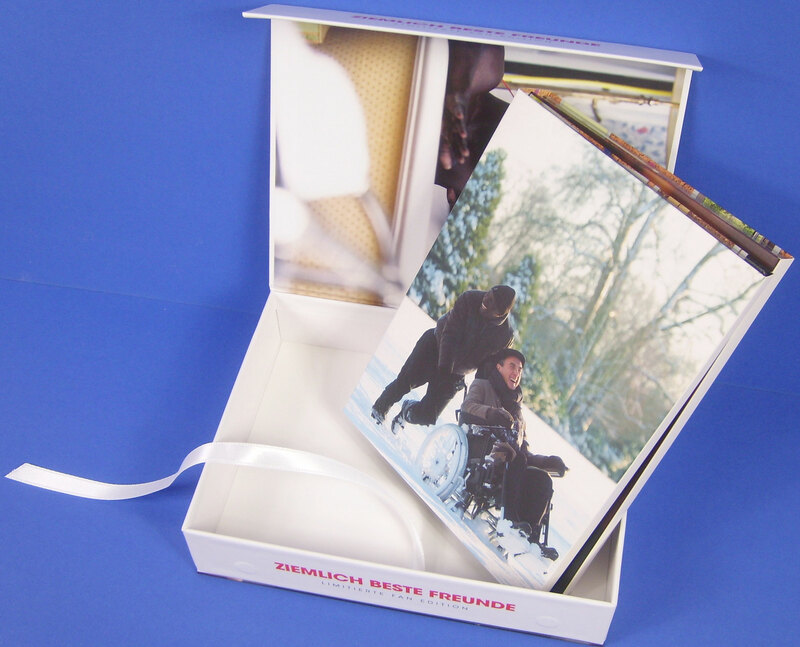 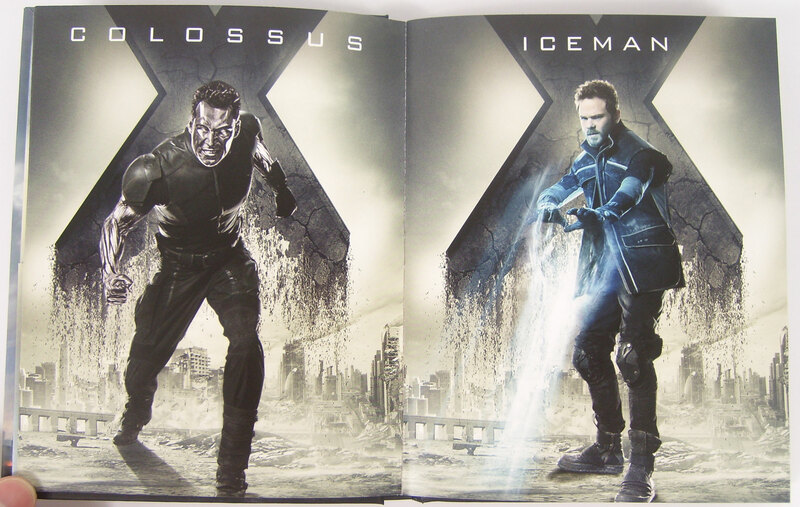 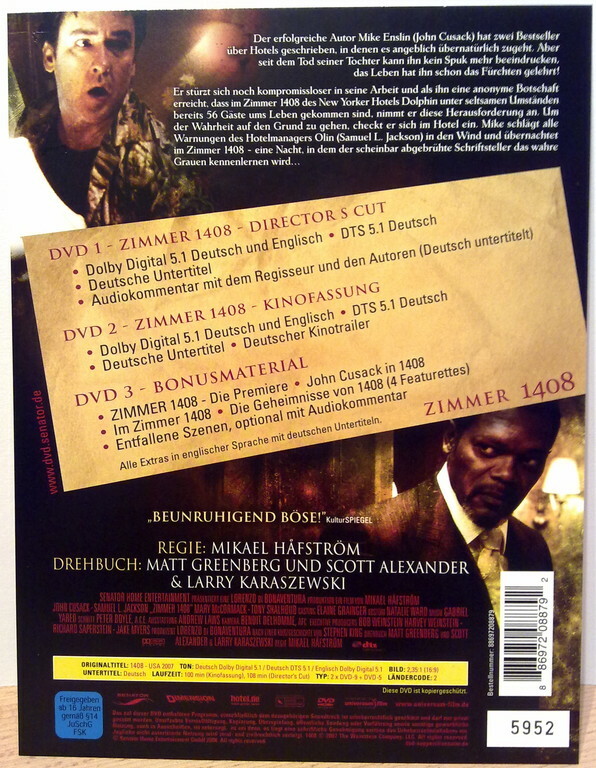 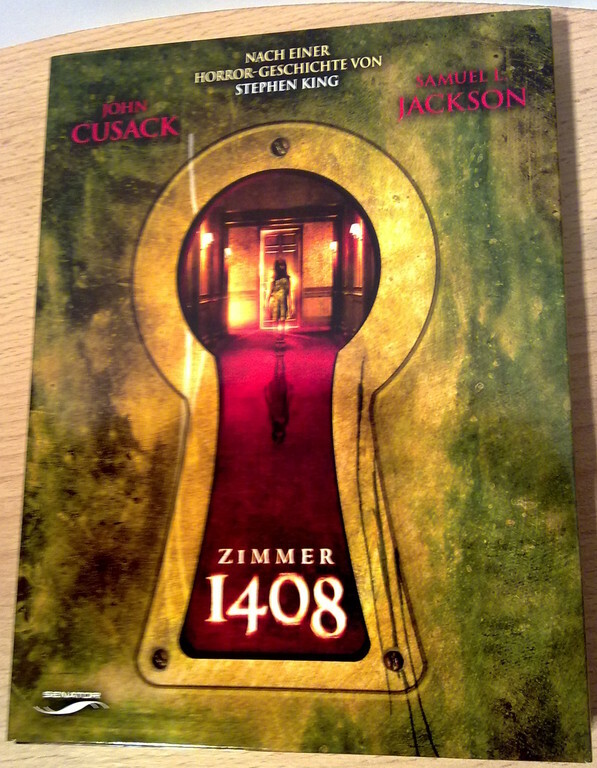 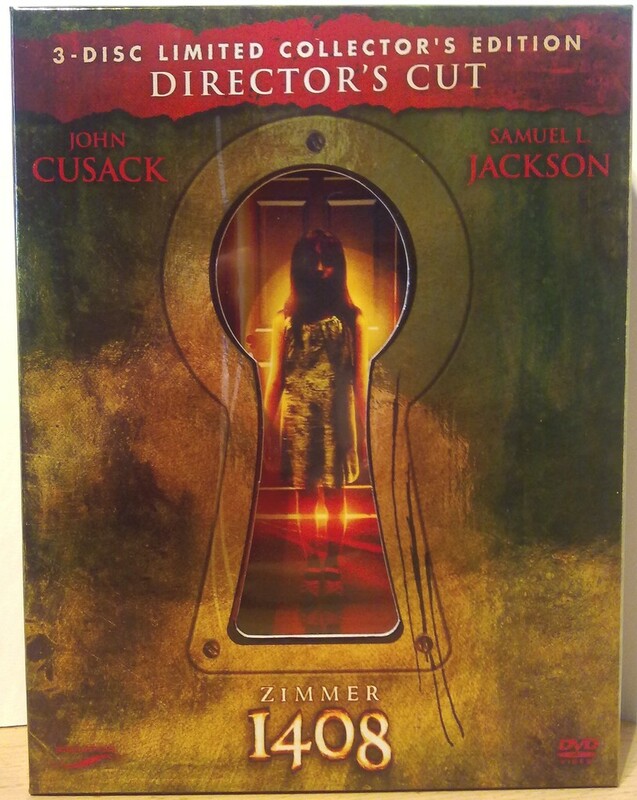 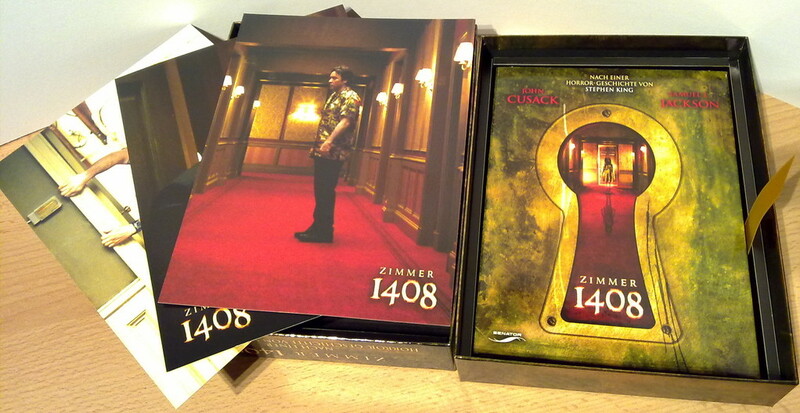 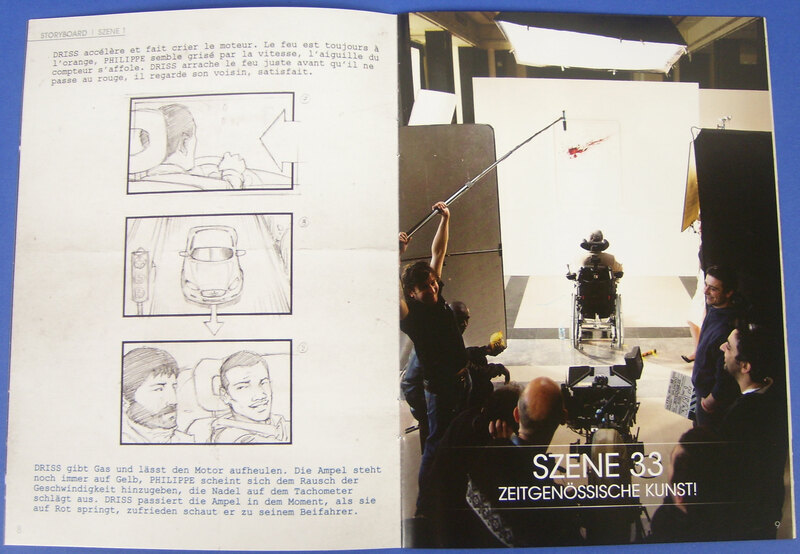 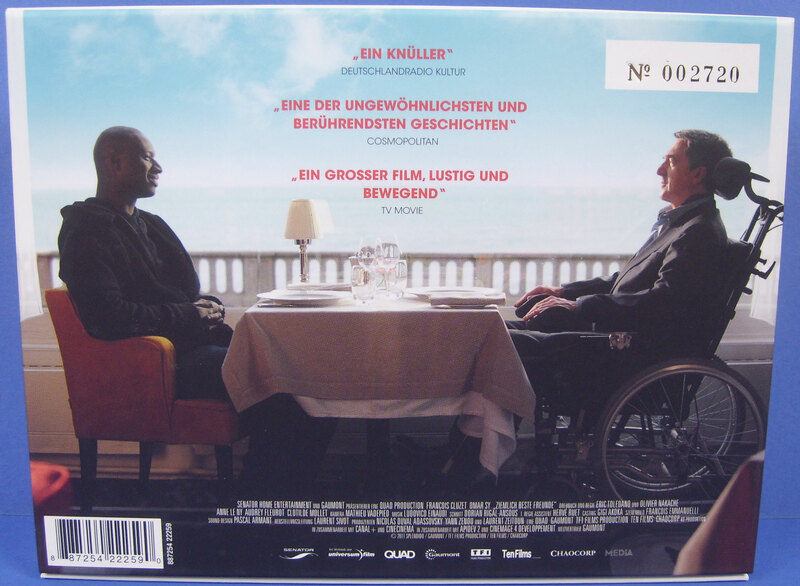 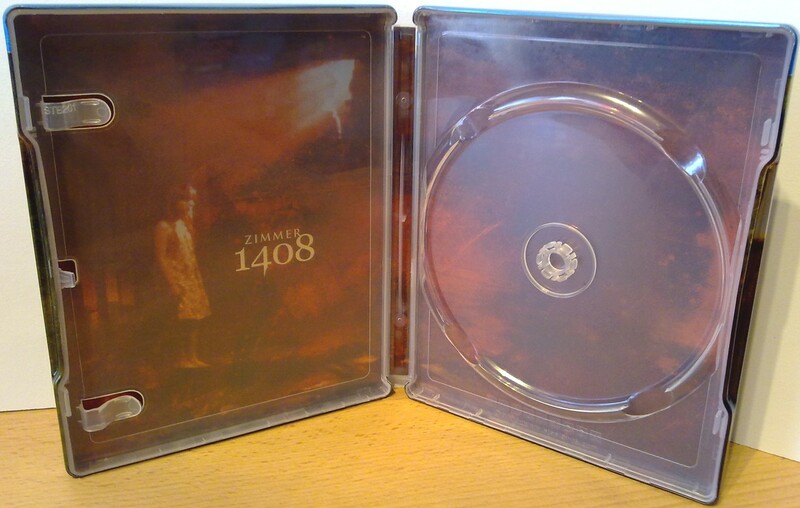 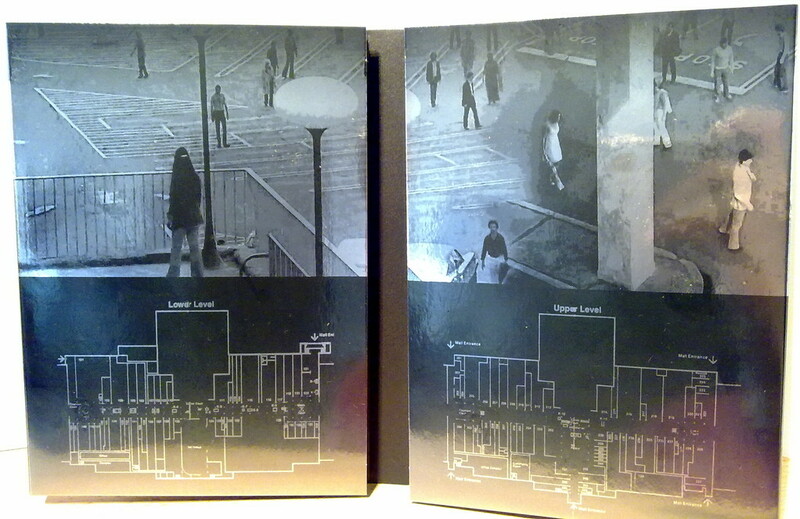 (DVD) Zimmer 1408 (2007) - Senator / Universum (3-Disc Limited CE / DC) Nr. 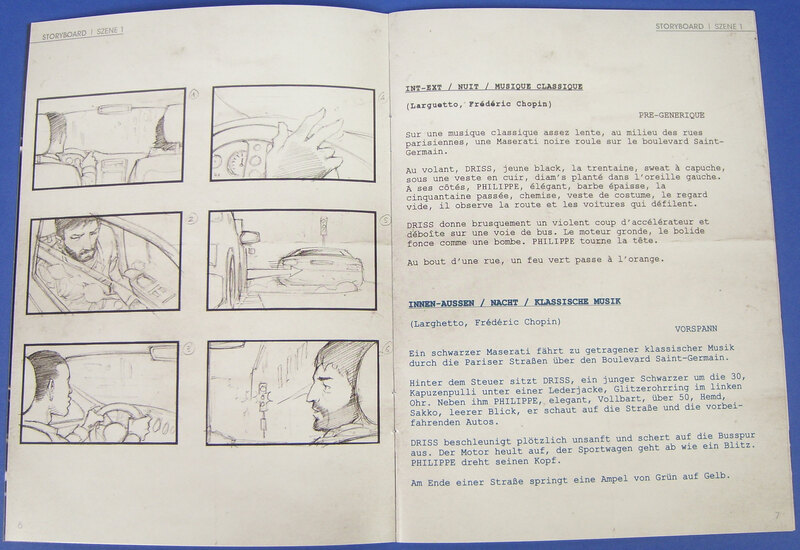 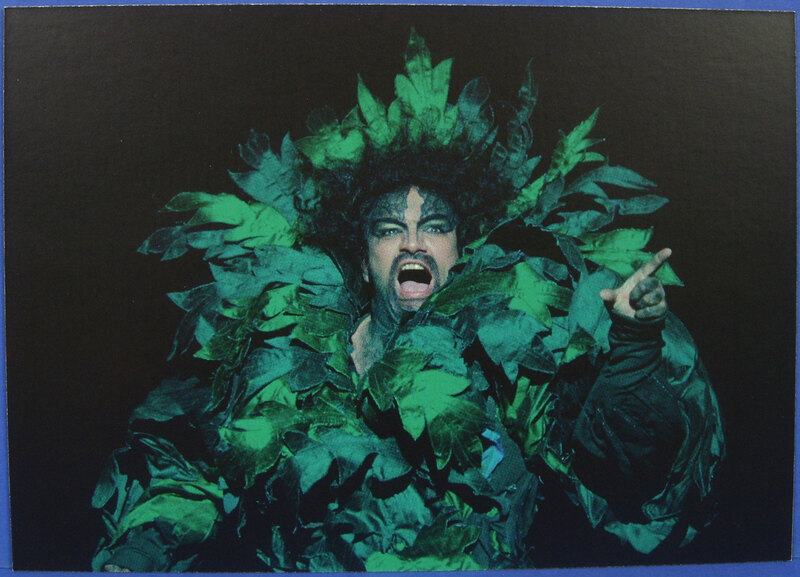 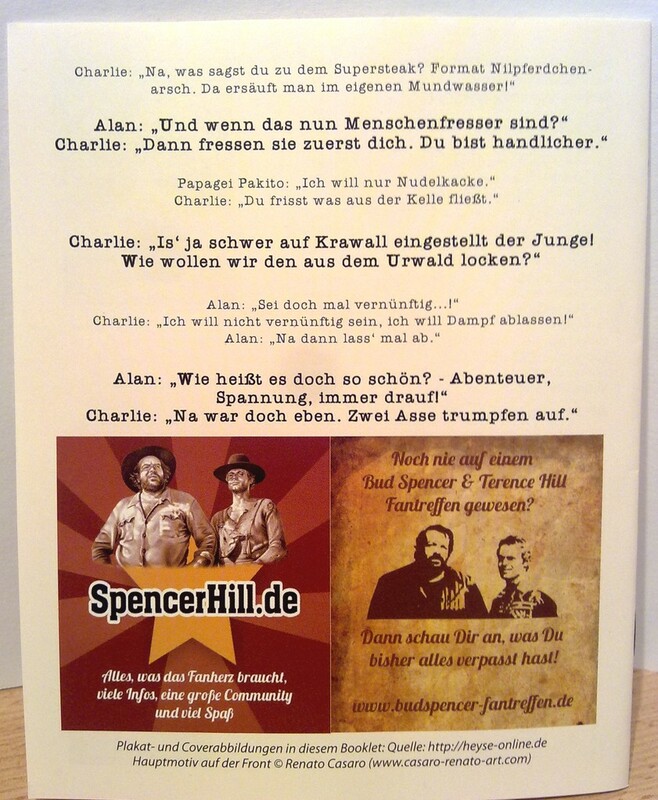 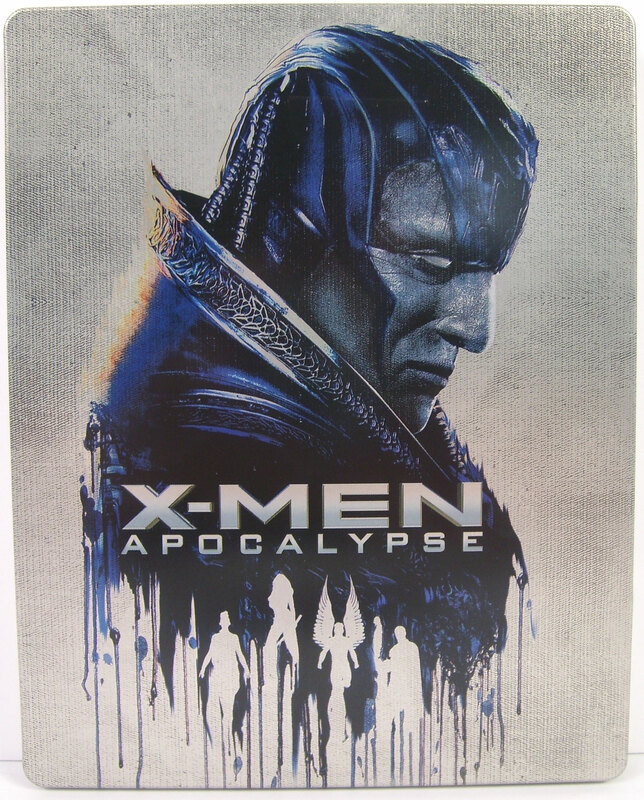 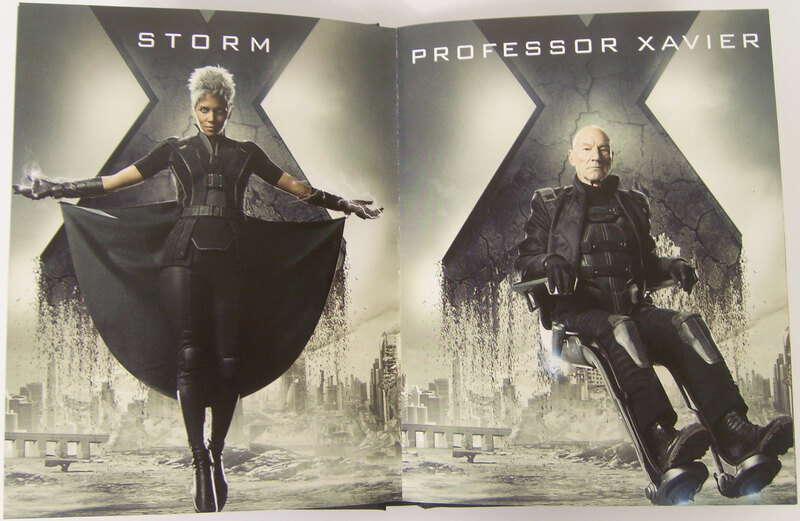 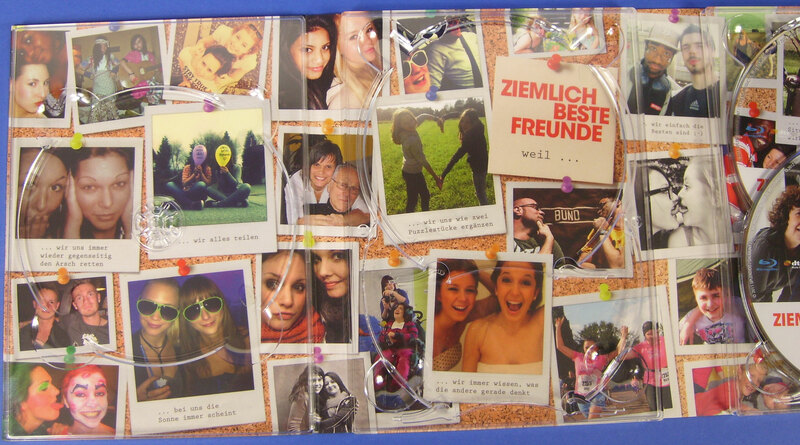 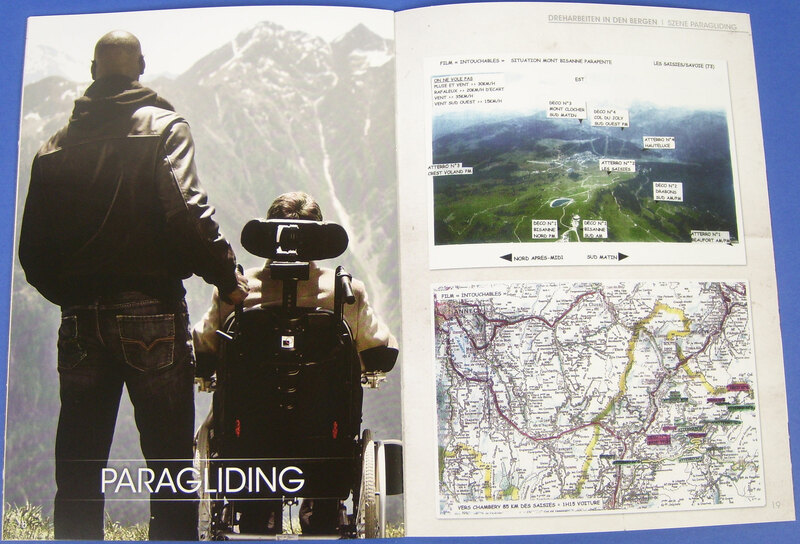 5952 von 20.000 Stk. 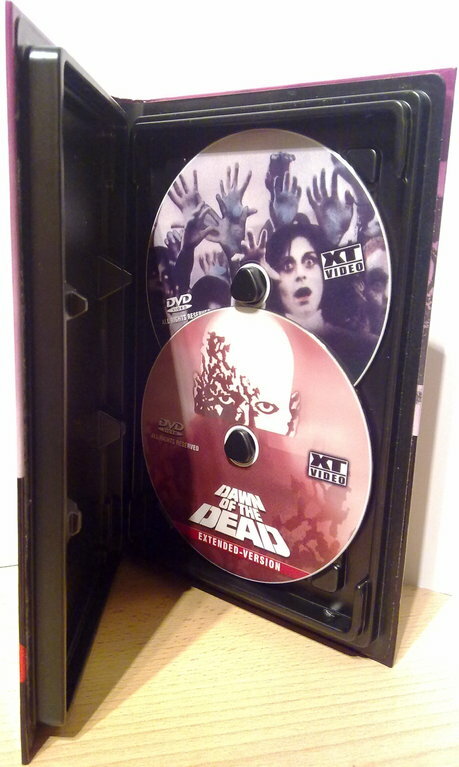 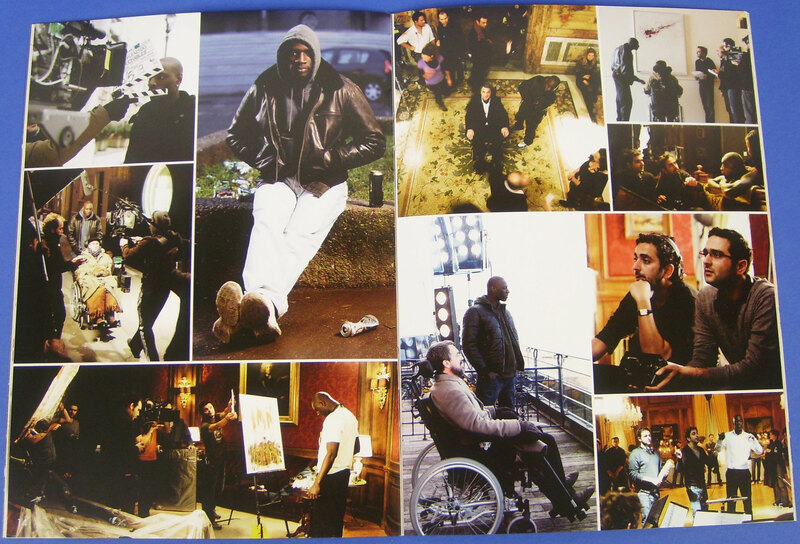 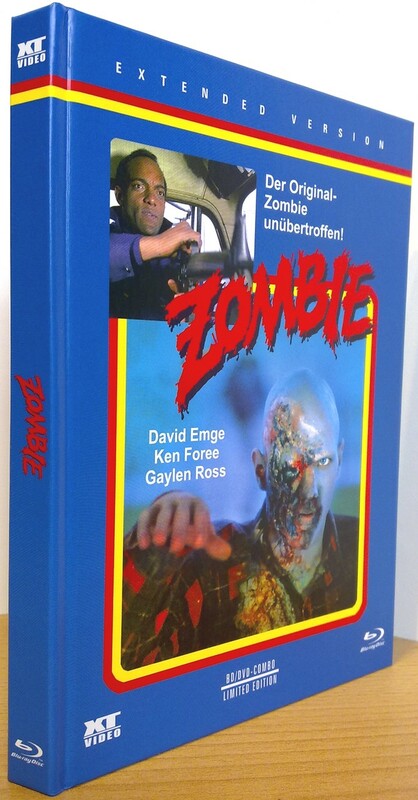 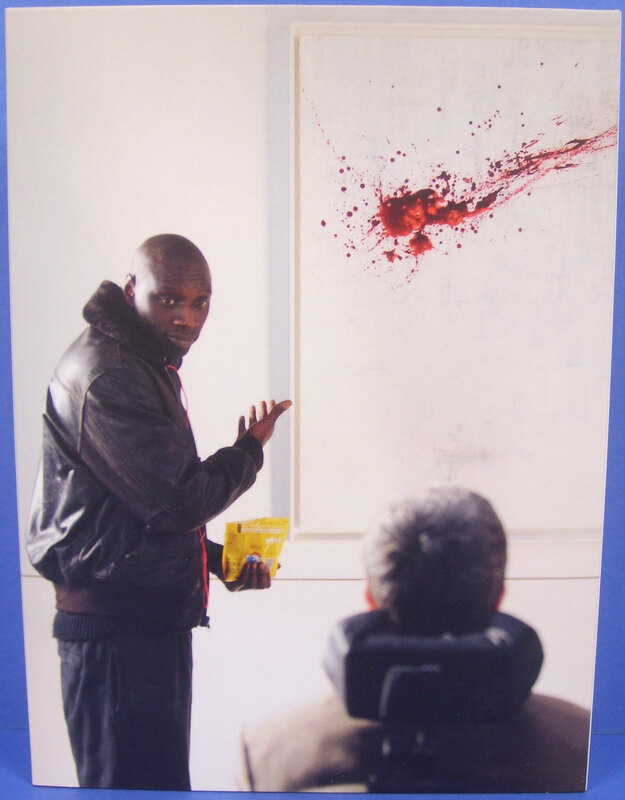 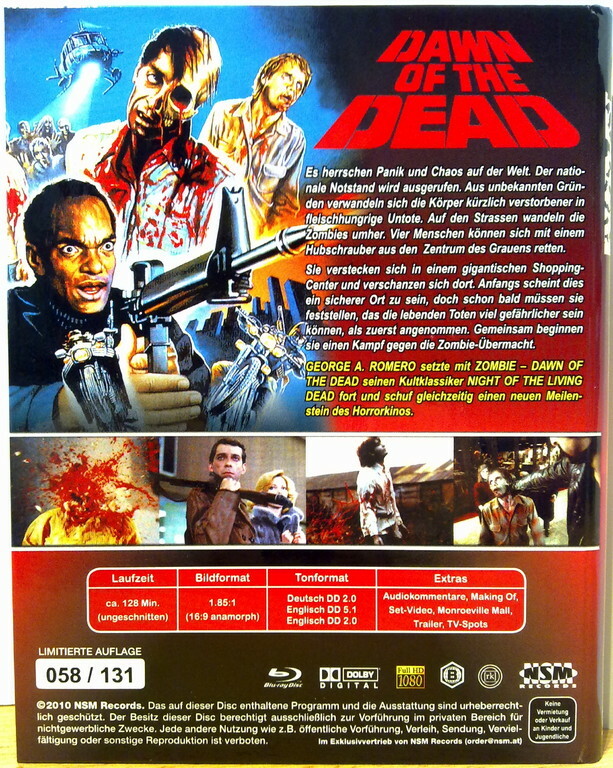 (Blu-ray) Zombie - Dawn of the Dead (1978) - XT Video "Extended Cut" (Cover A) Nr. 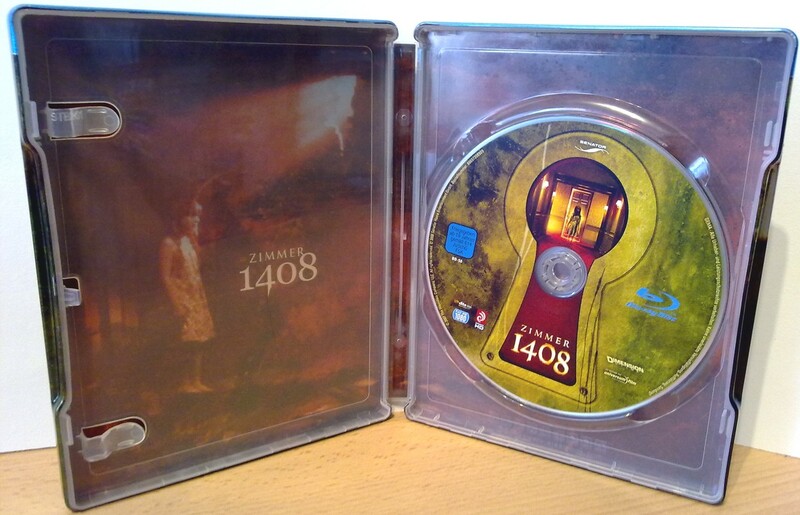 1402 von 1500 Stk. 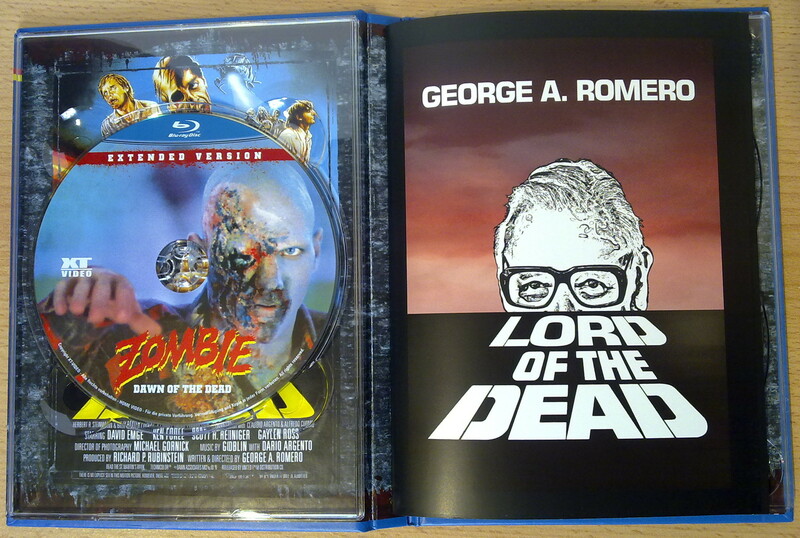 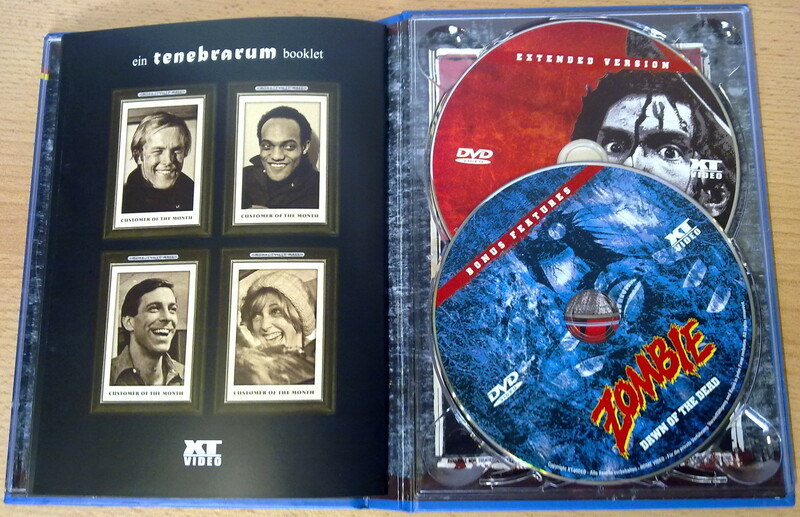 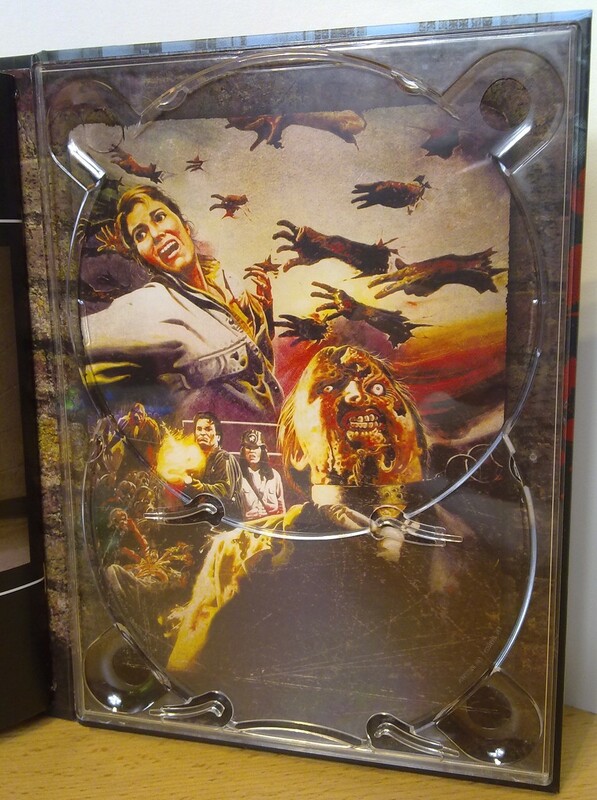 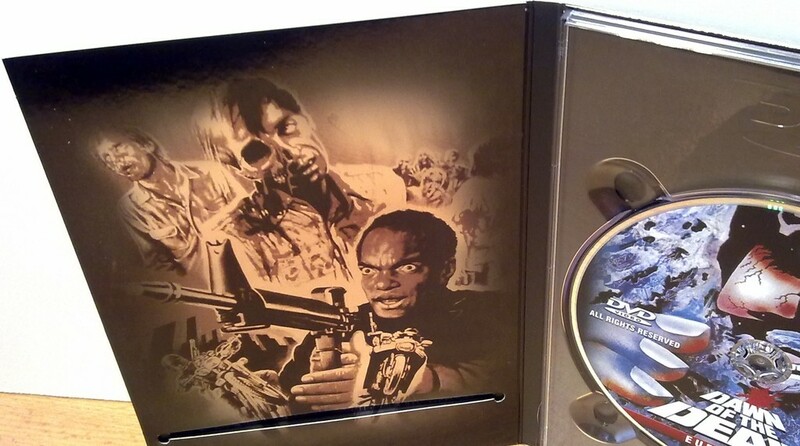 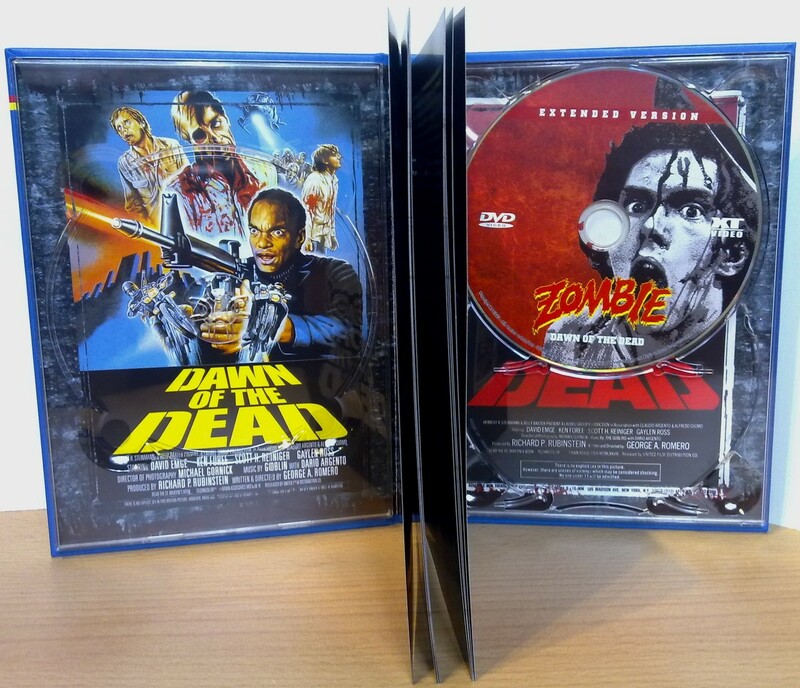 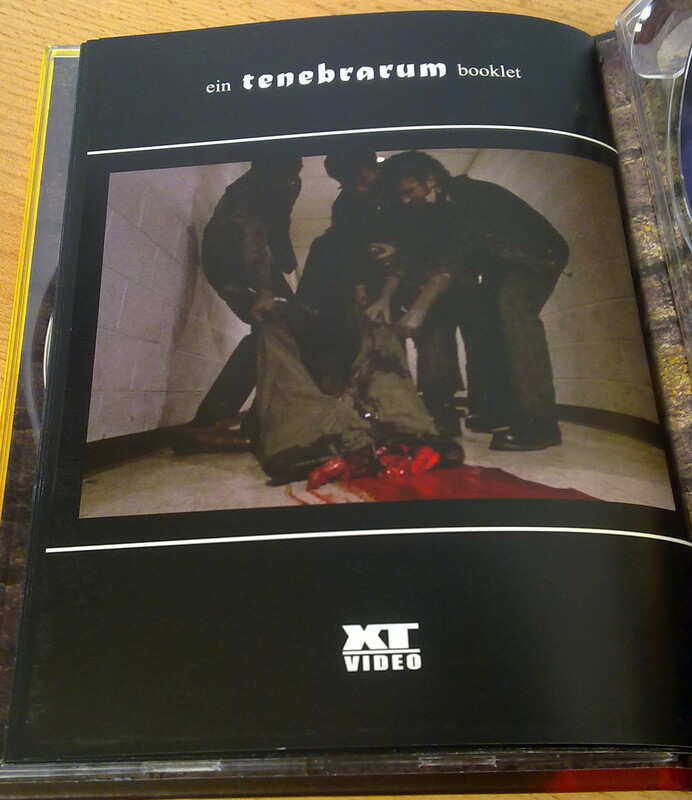 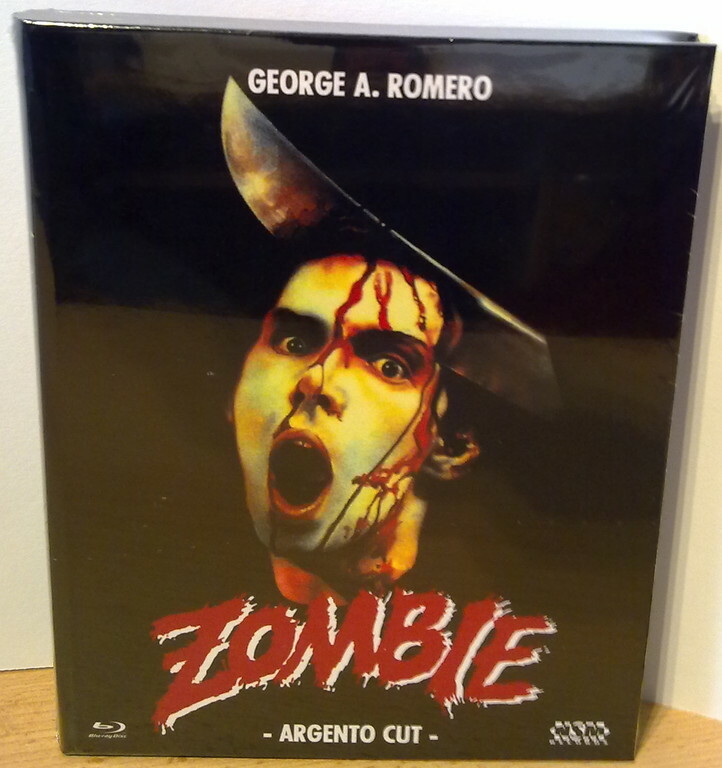 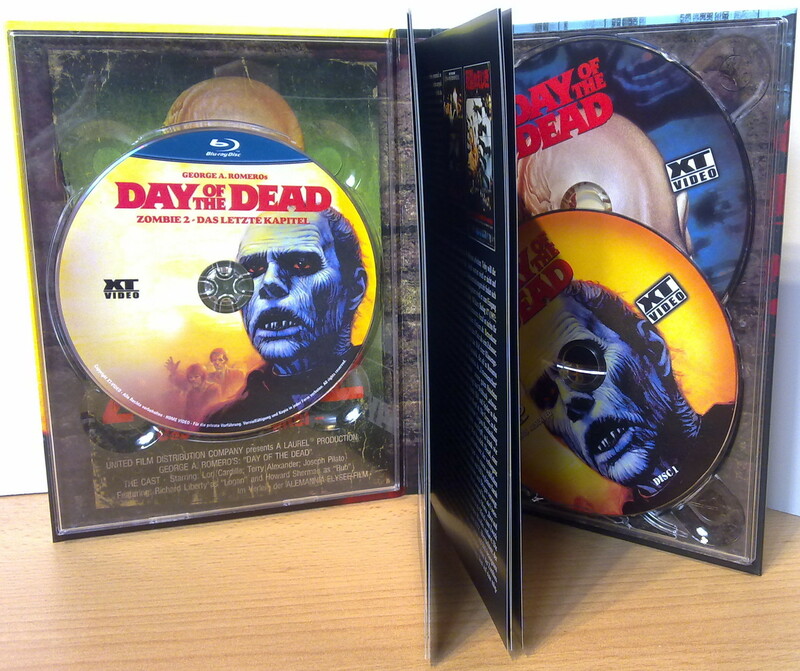 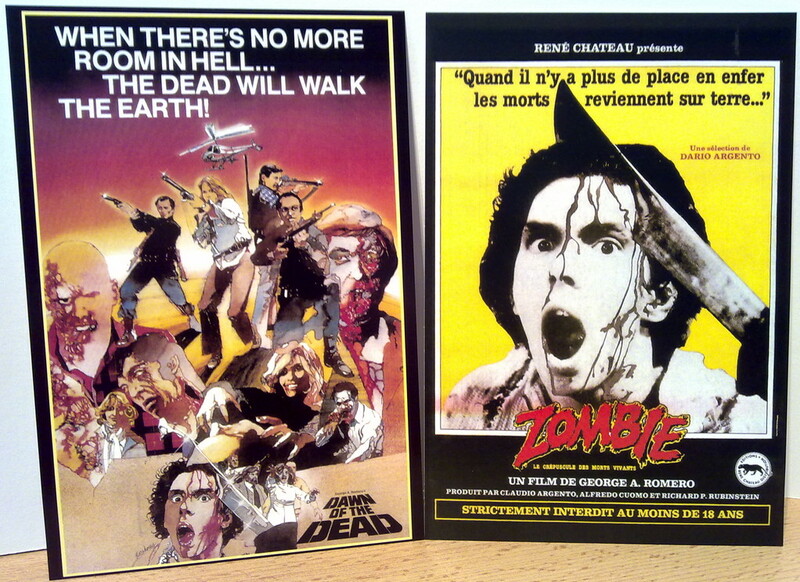 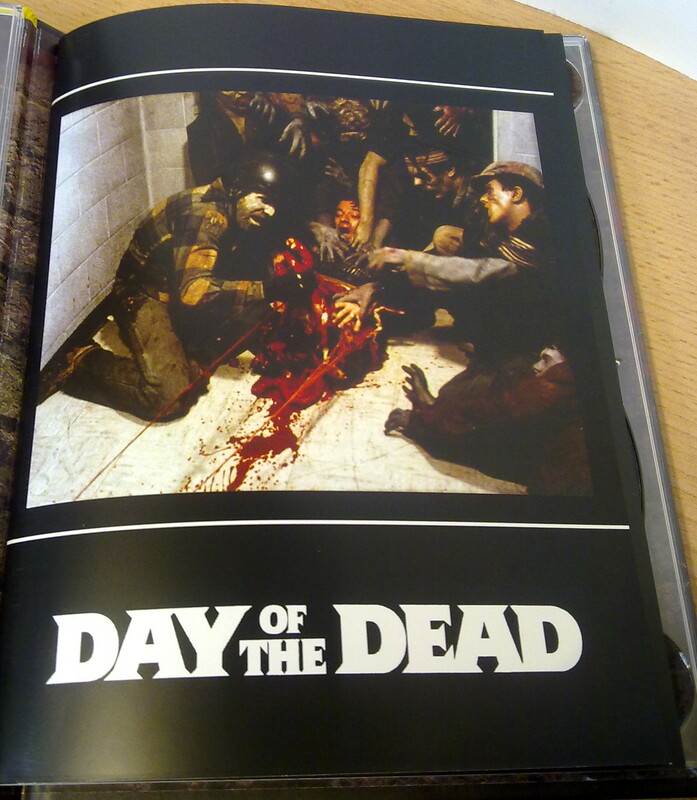 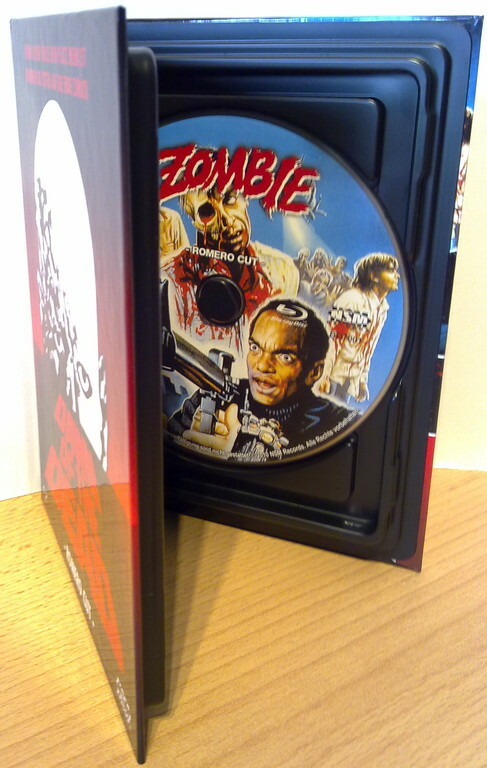 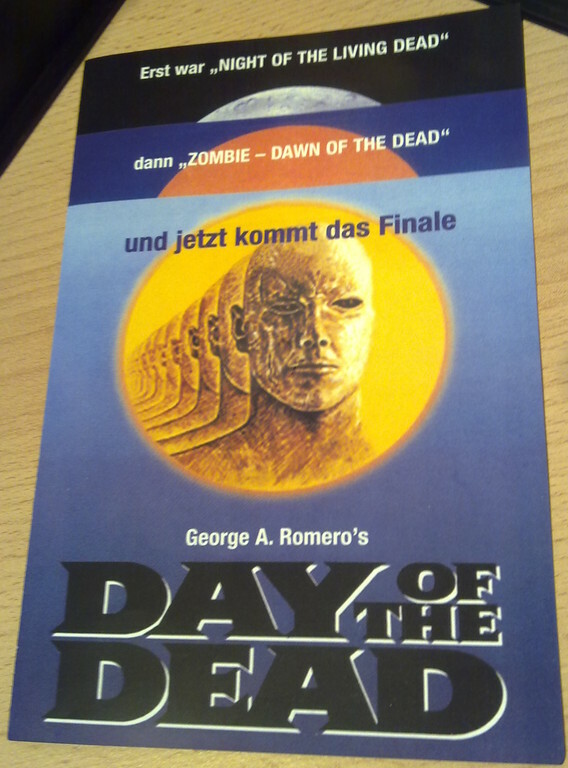 (Blu-ray) Zombie - Dawn of the Dead (1978) - XT Video "Romero Cut" (Cover A) Nr. 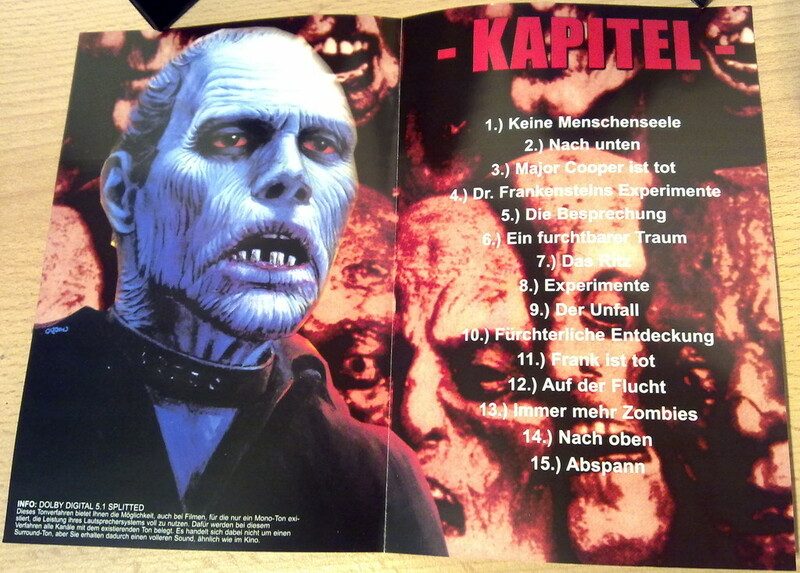 183 von 666 Stk. 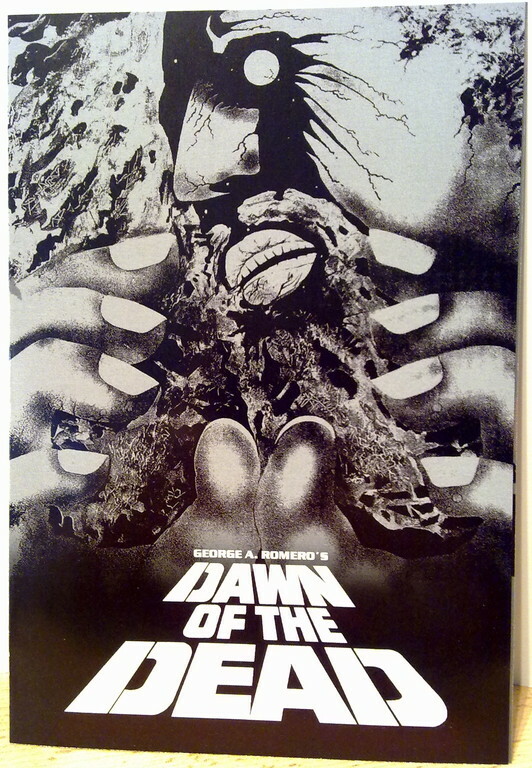 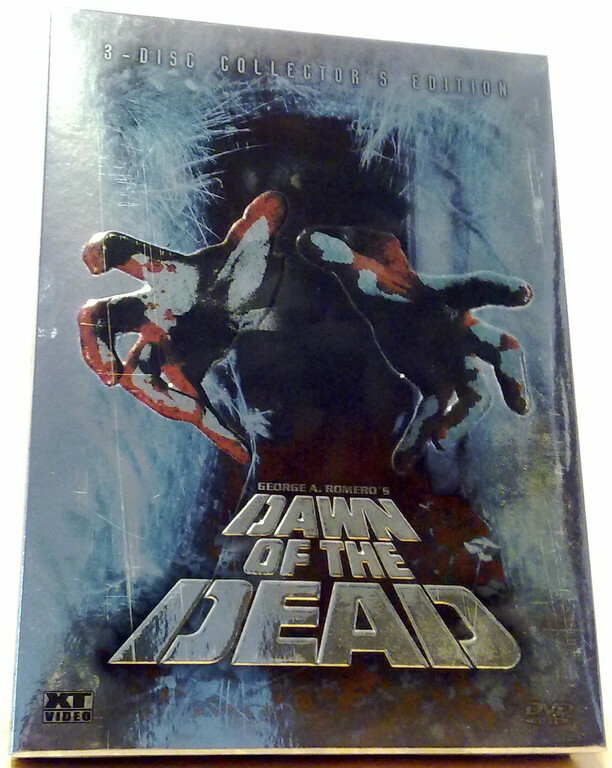 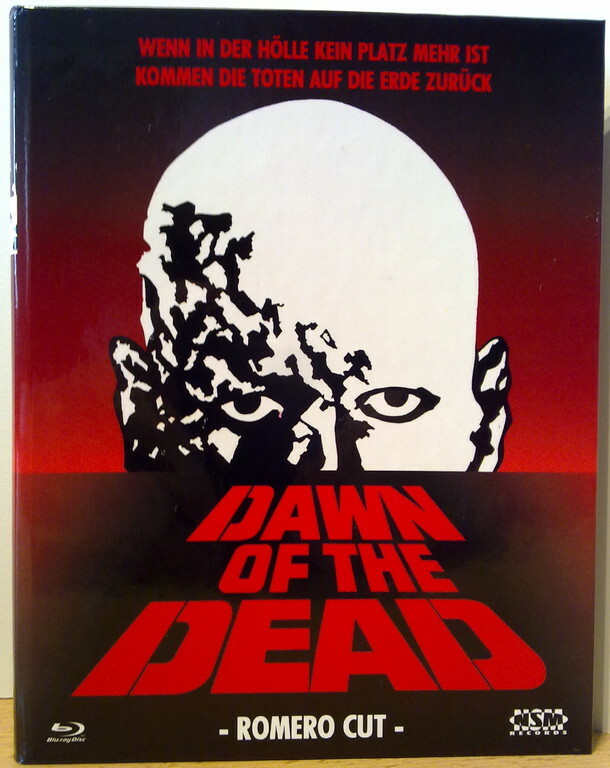 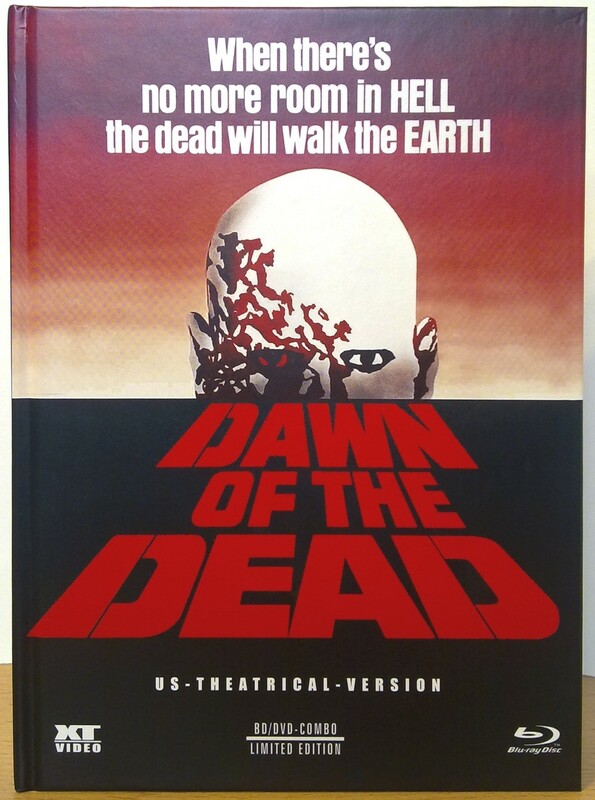 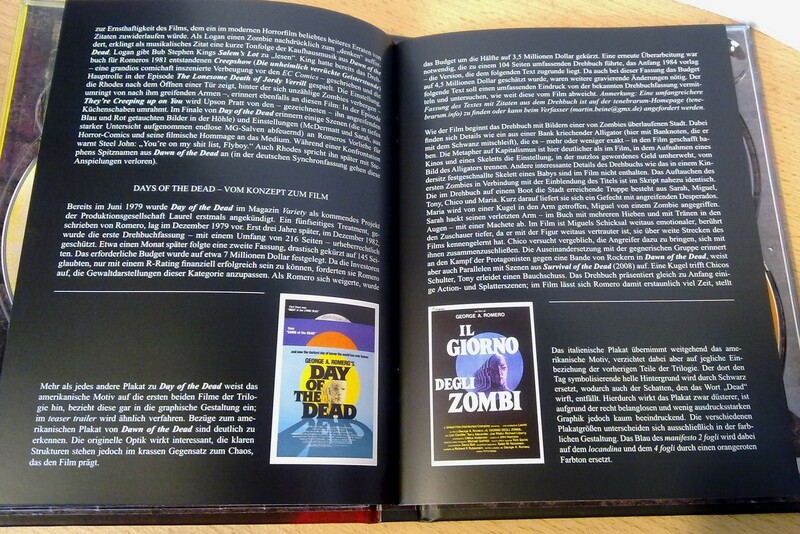 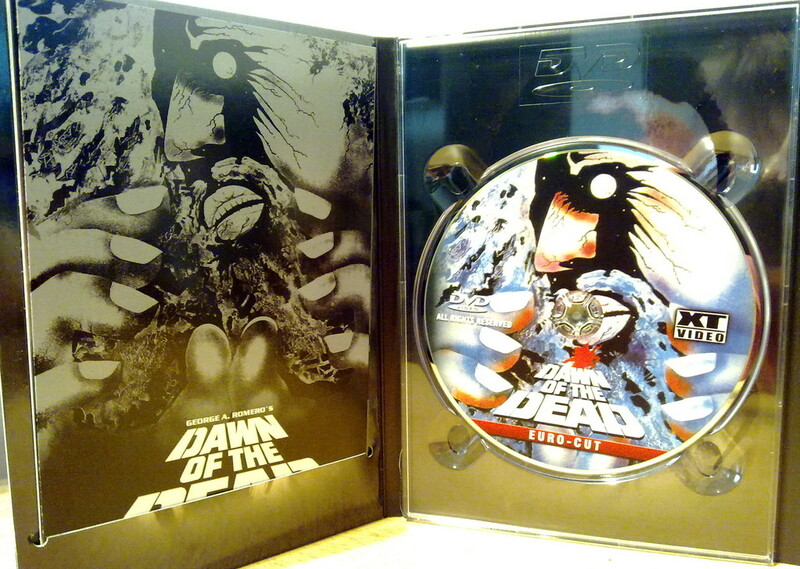 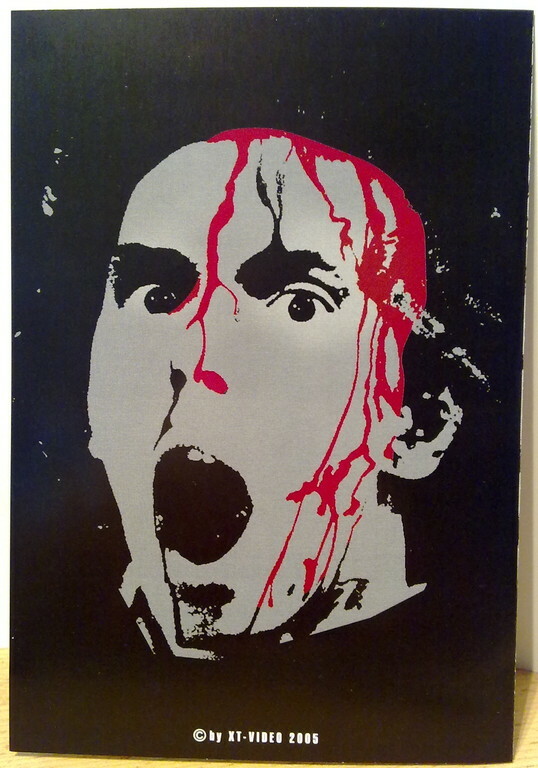 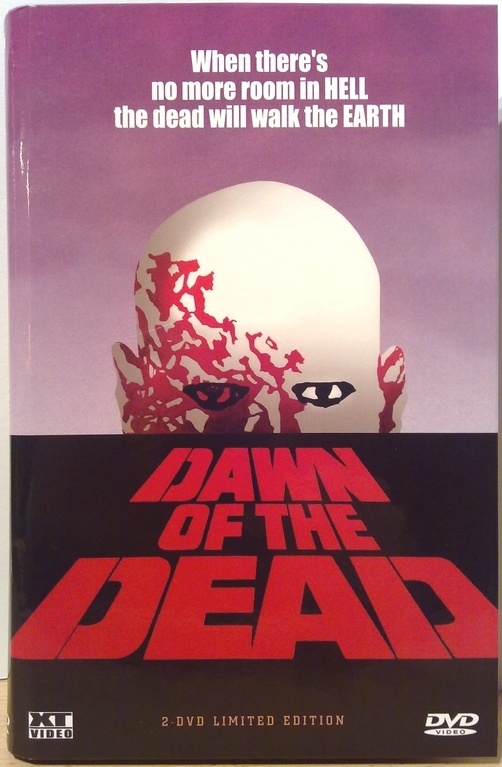 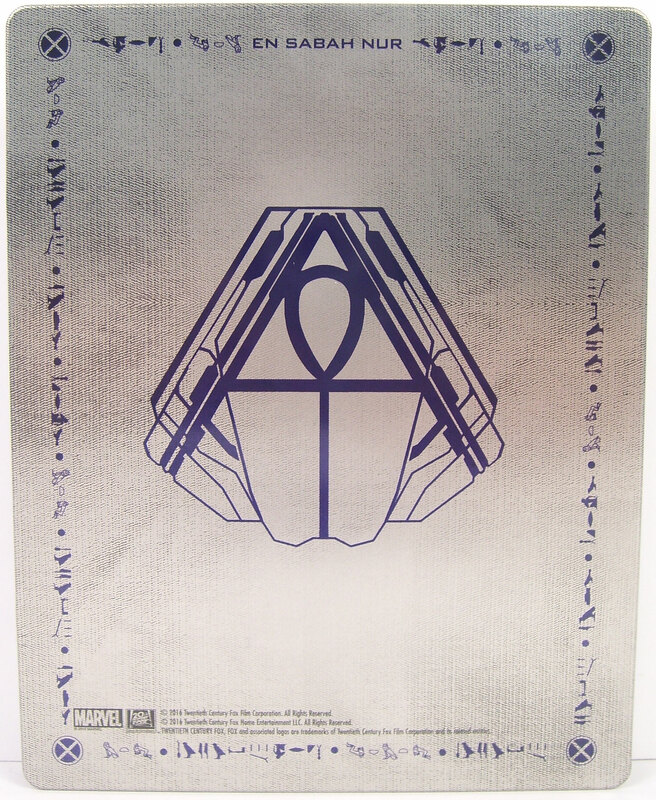 (Blu-ray) Zombie - Dawn of the Dead (1978) - NSM Records "Argento Cut" (Cover B) Nr. 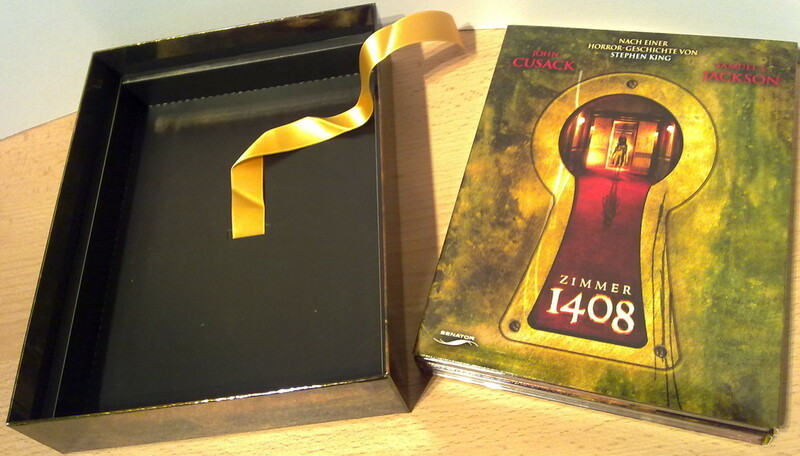 026 von 131 Stk. 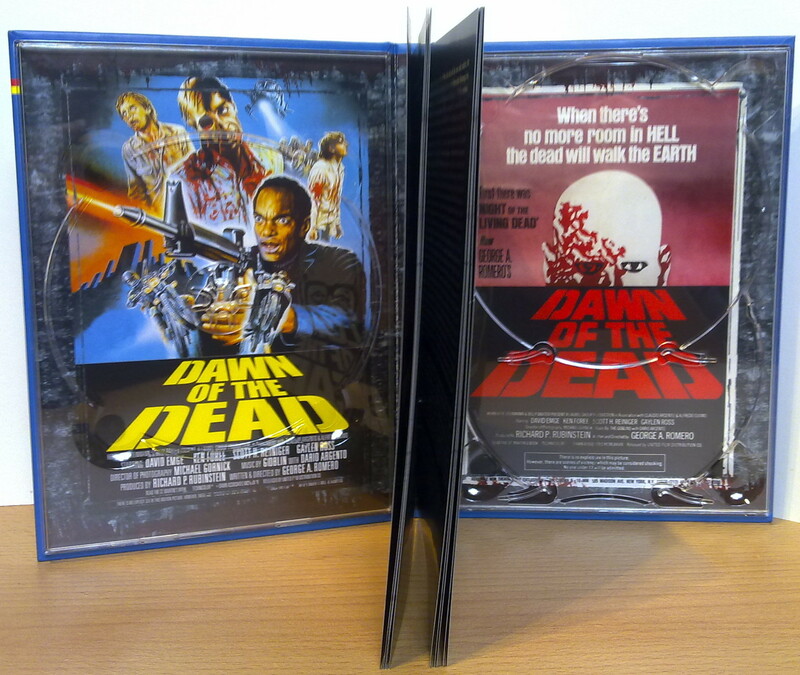 (Blu-ray) Zombie - Dawn of the Dead (1978) - NSM Records "Romero Cut" (Cover B) Nr. 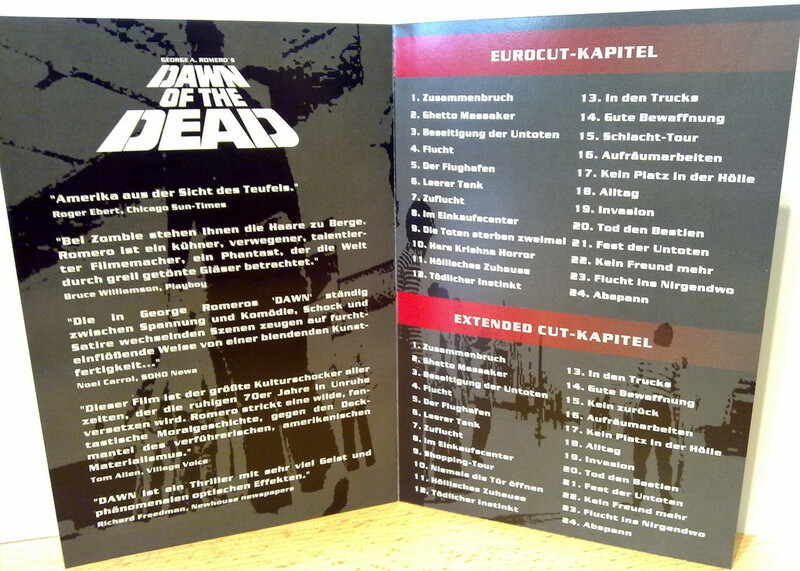 058 von 131 Stk. 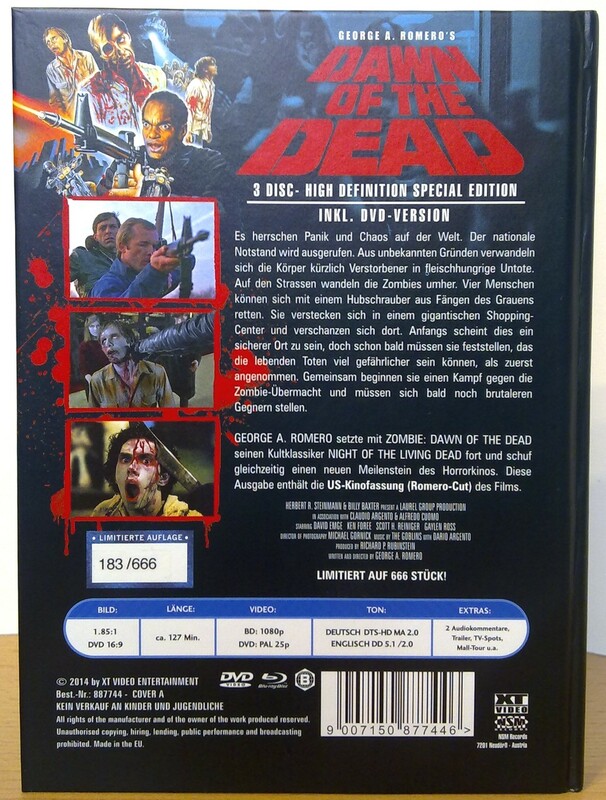 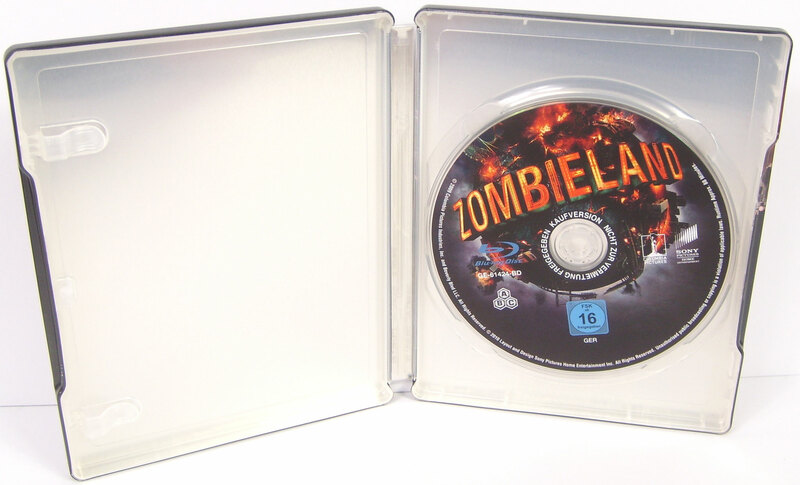 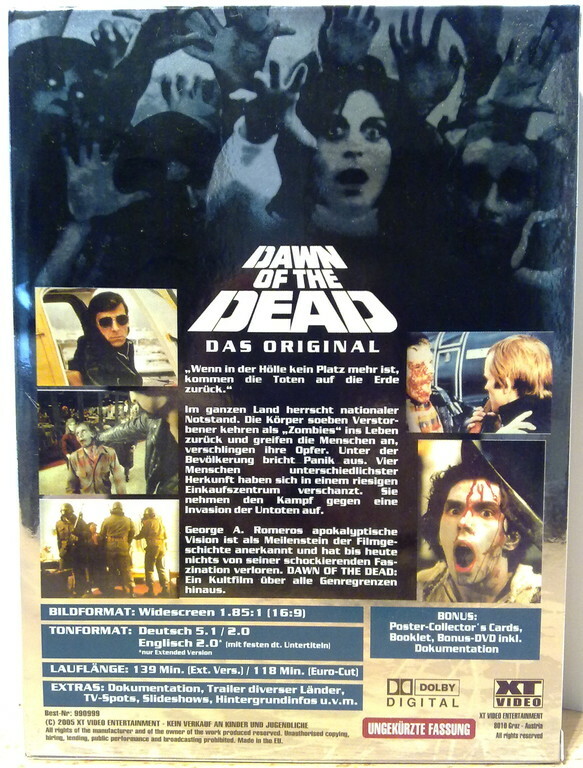 (DVD) Zombie - Dawn of the Dead (1978) - XT Video (Limited Edition) Cover D Nr. 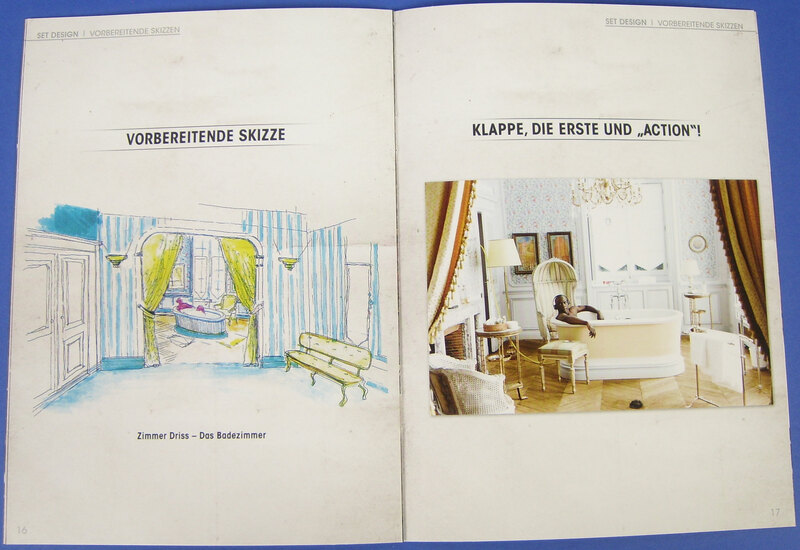 083 von 500 Stk. 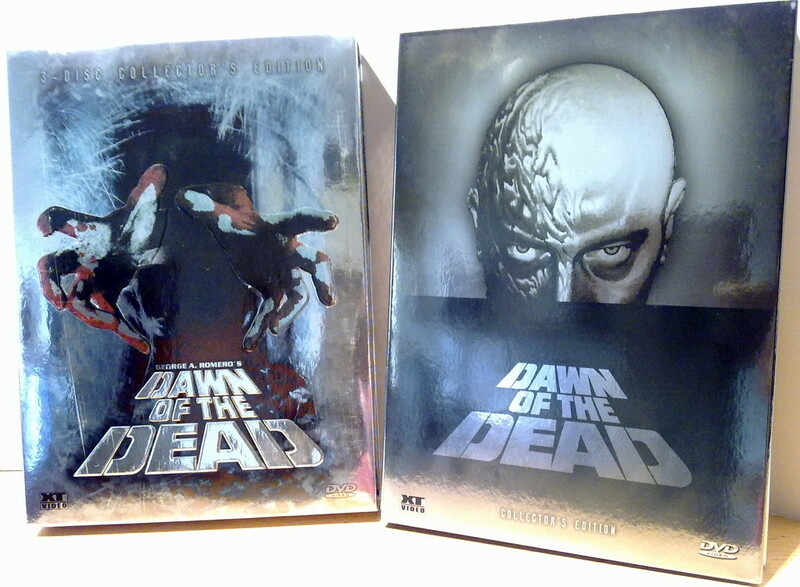 (DVD) Zombie - Dawn of the Dead (1978) - XT Video 3-Disc Collector's Edition "Argento Cut" + "Extended Cut"
(DVD) Zombie - Dawn of the Dead (1978) - Astro "Ultimate Final Cut"
(Blu-ray+DVD) Zombie 2 - Day of the Dead (1985) - XT Video Limited 3-Disc Mediabook (Cover B) Nr. 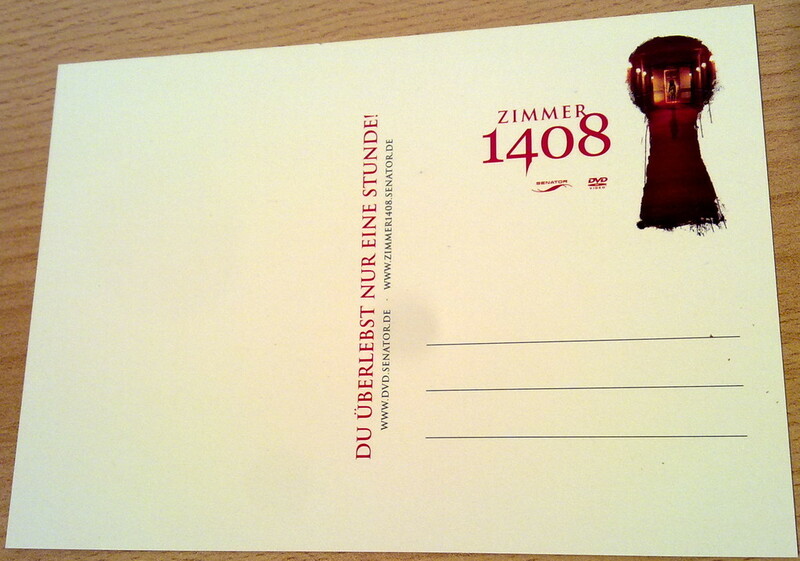 0459 von 1000 Stk. 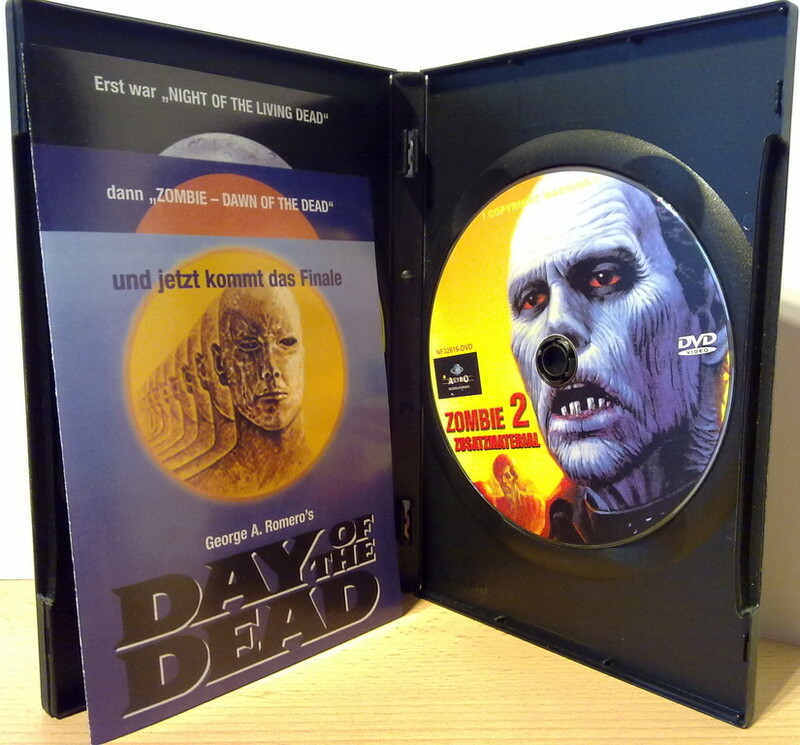 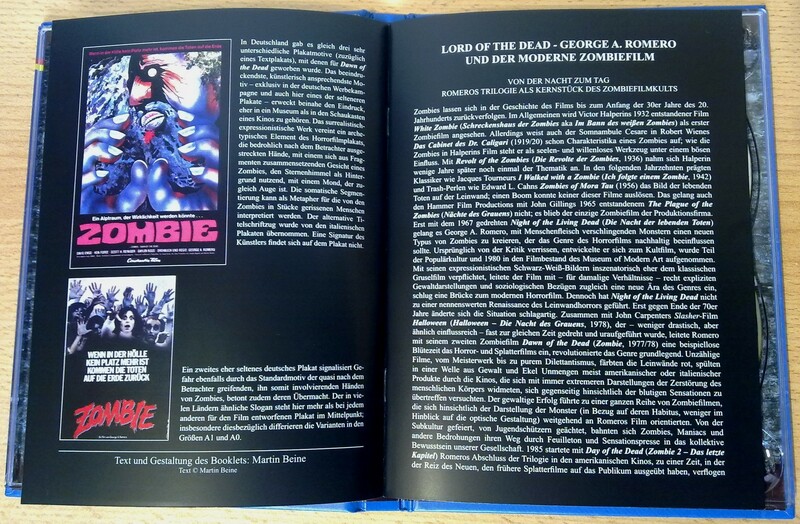 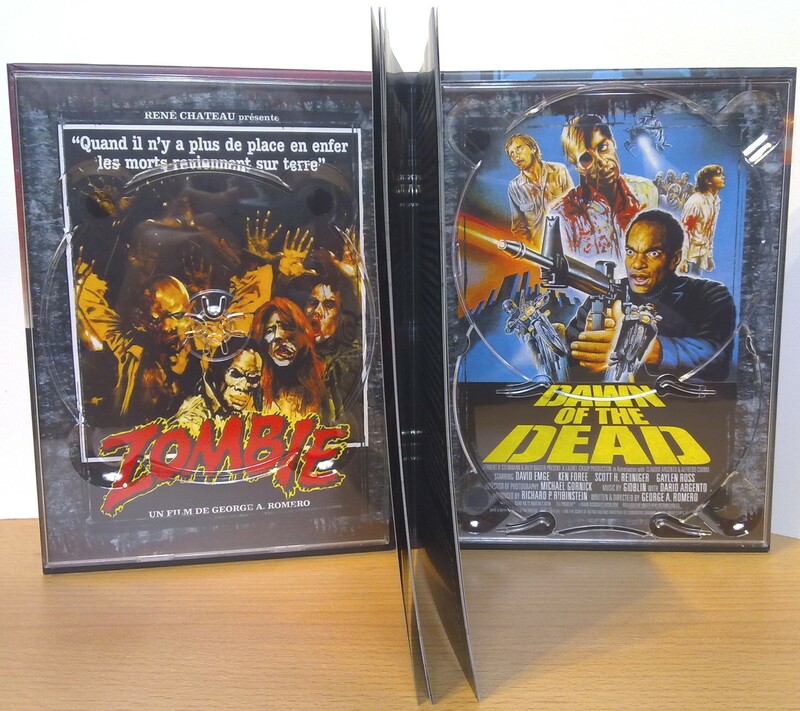 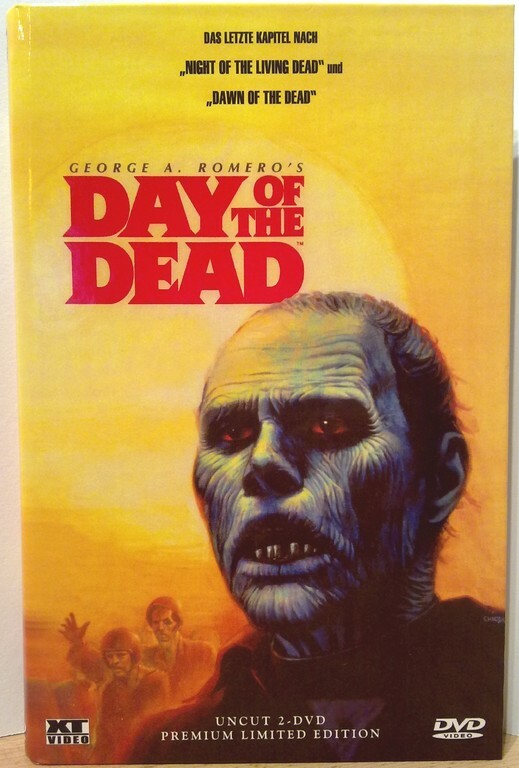 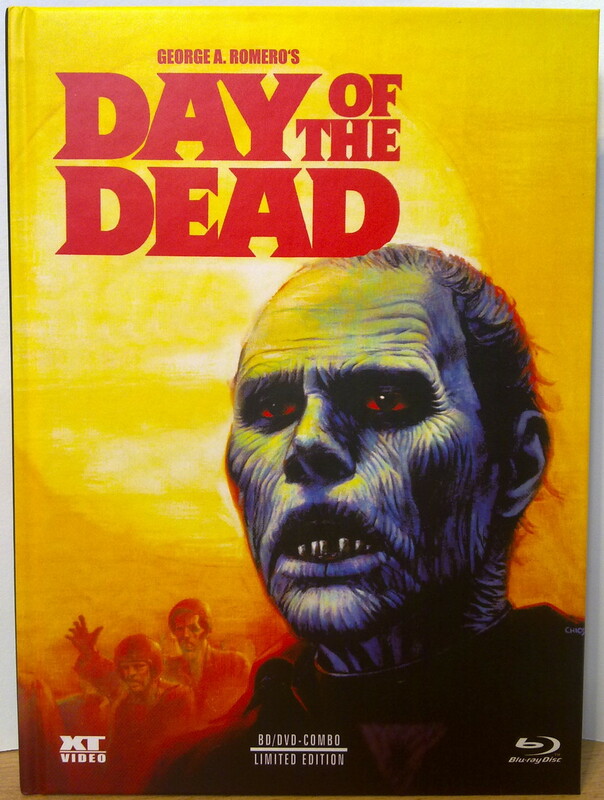 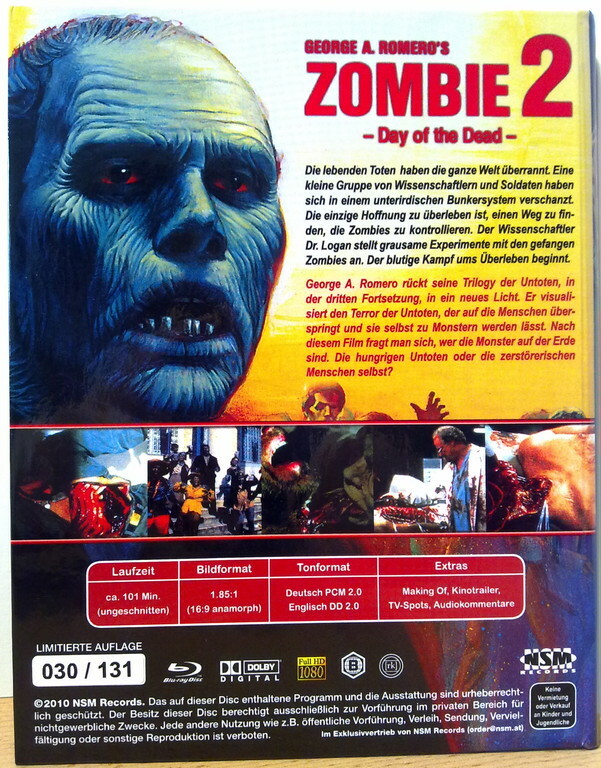 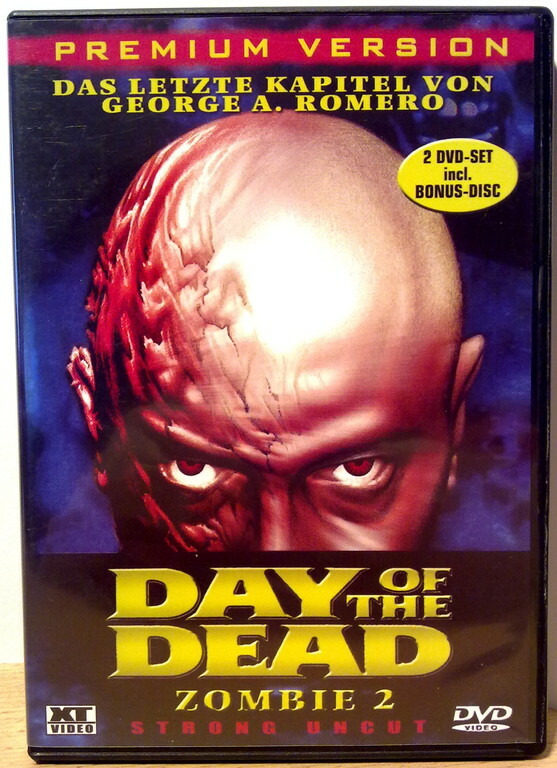 (Blu-ray) Zombie 2 - Day of the Dead (1985) - NSM Records (Cover A) Nr. 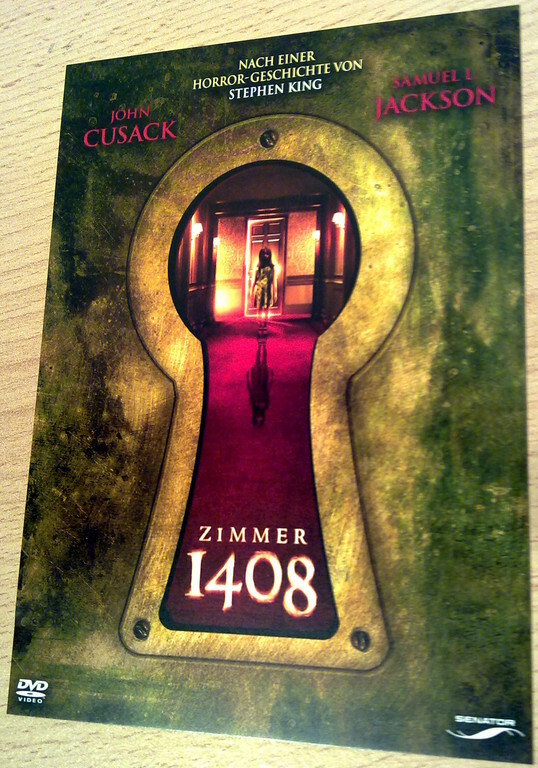 030 von 131 Stk. 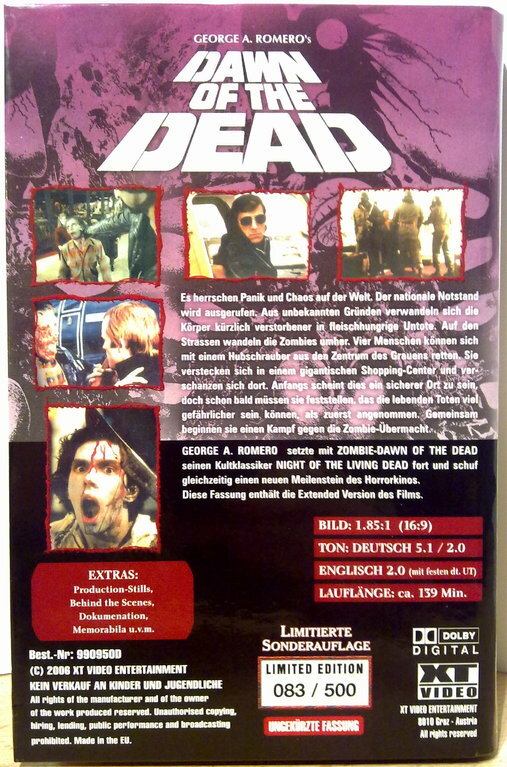 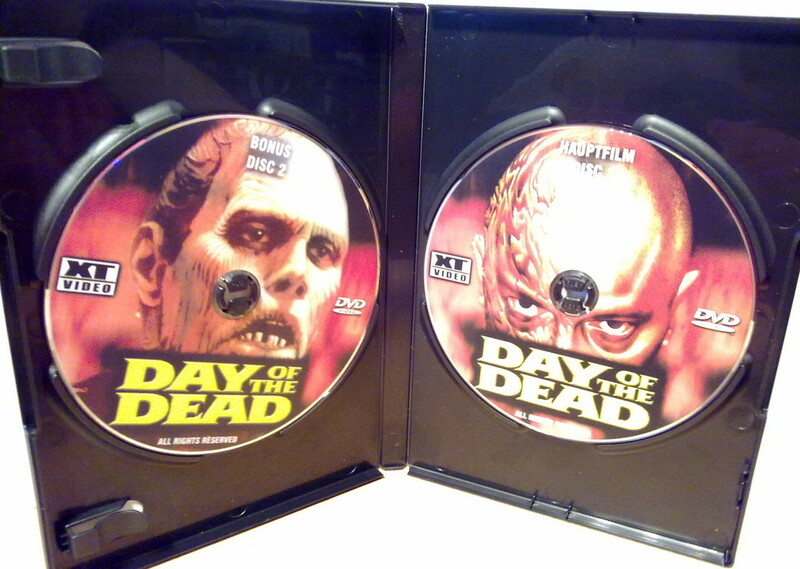 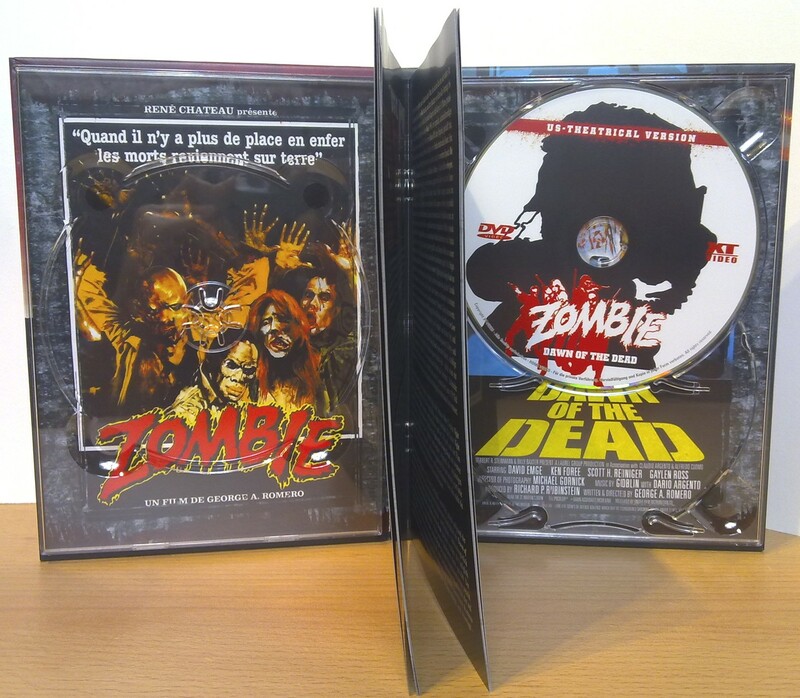 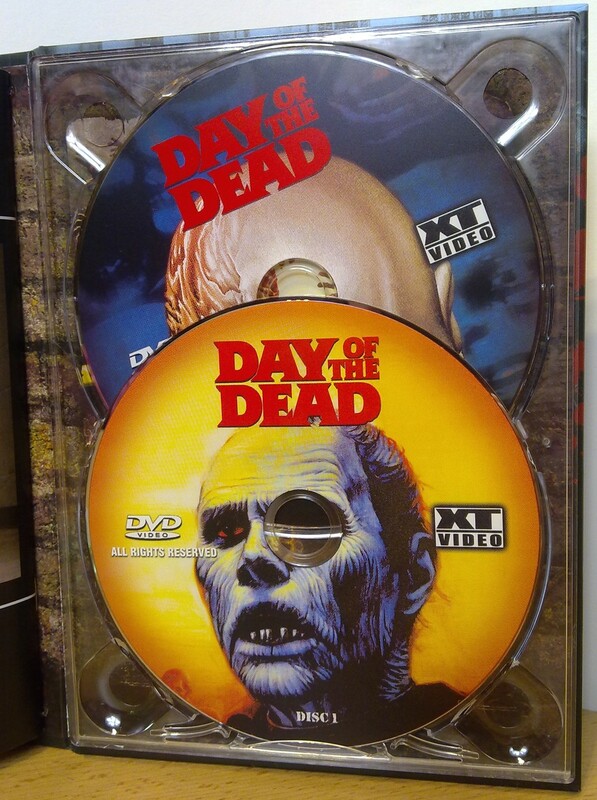 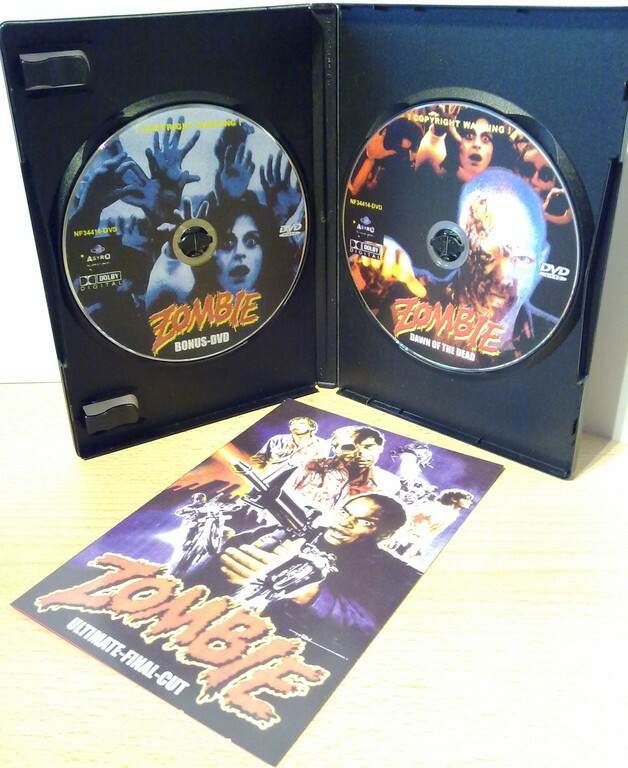 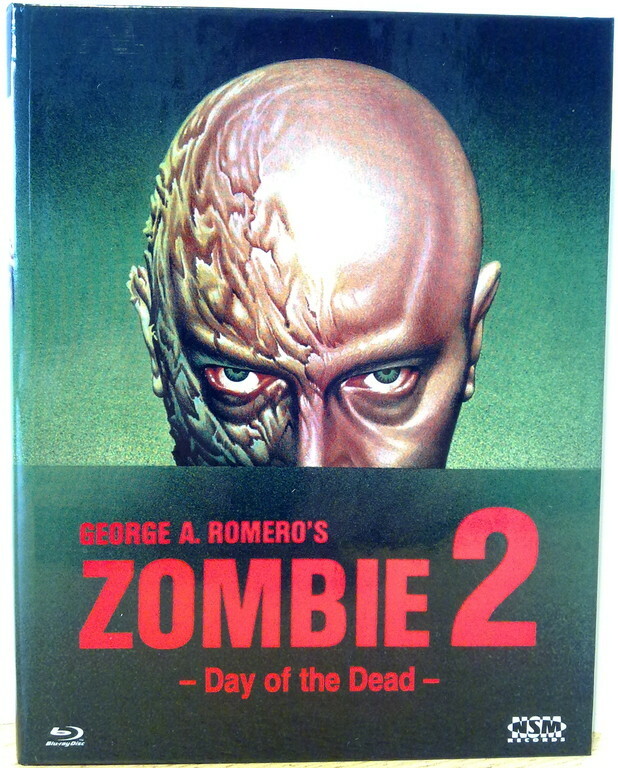 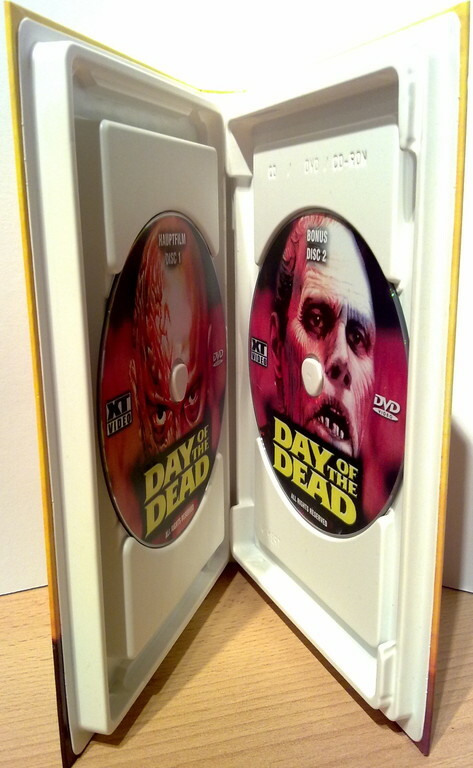 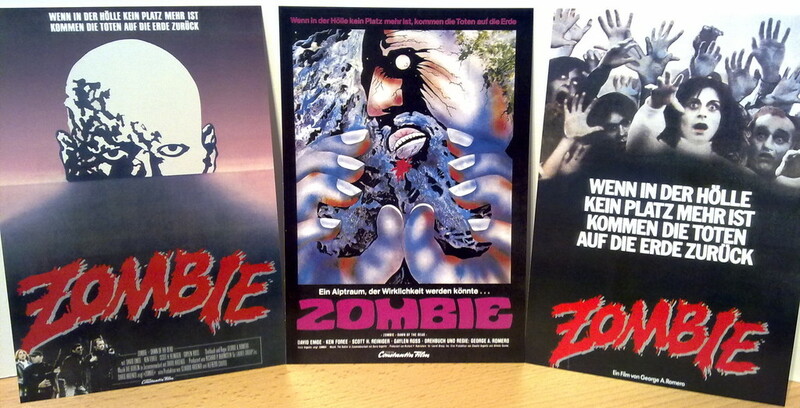 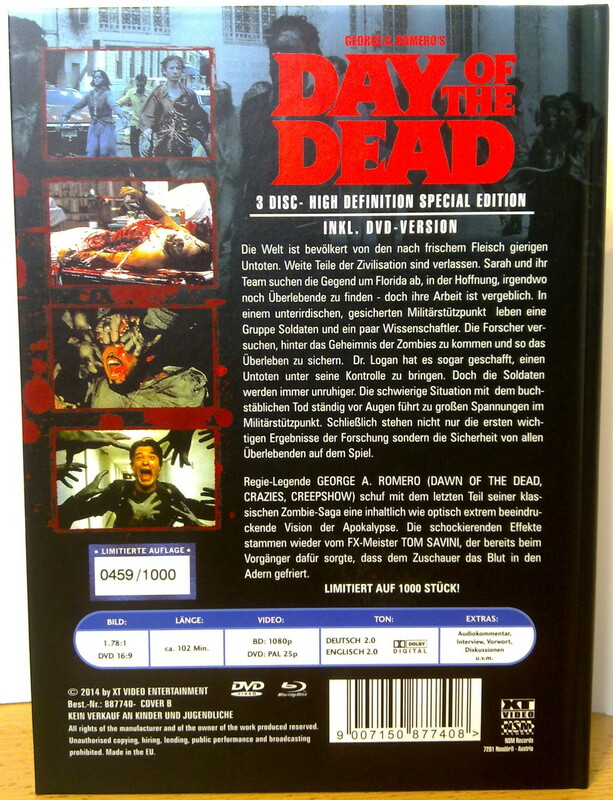 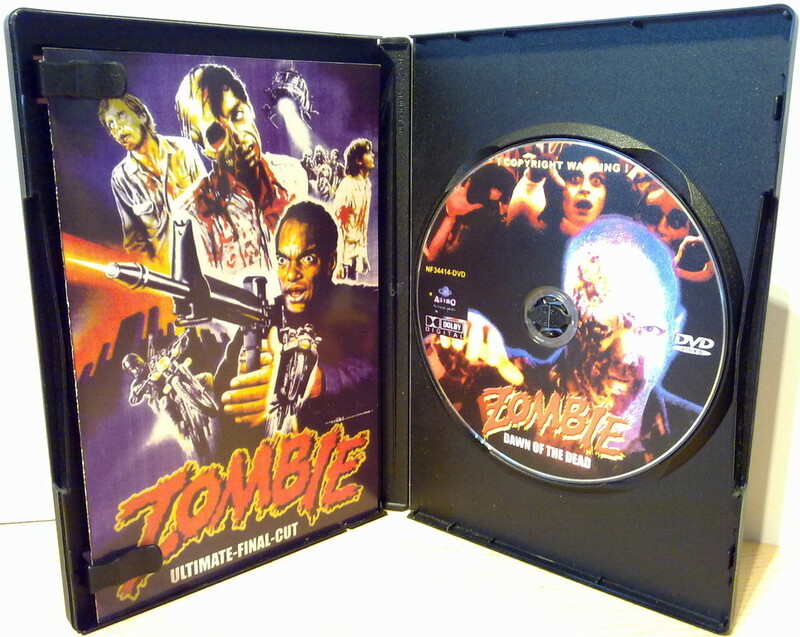 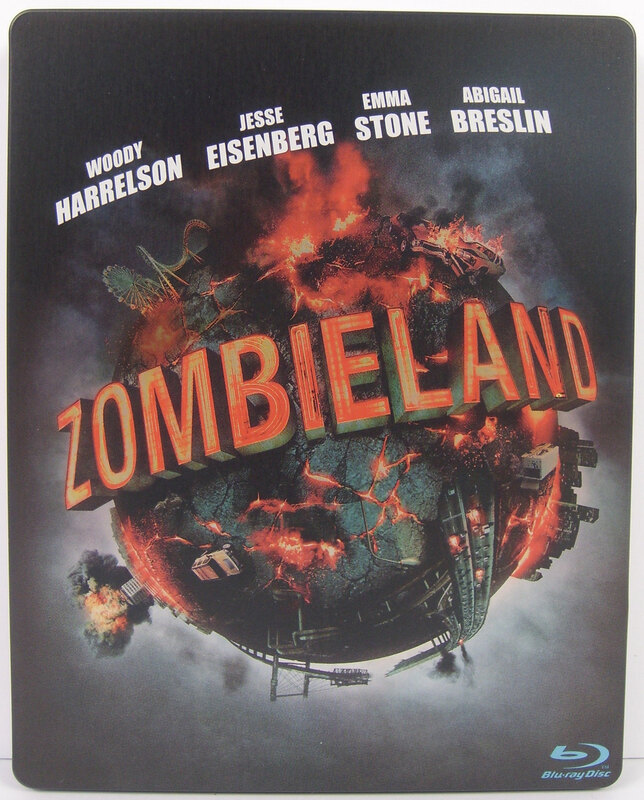 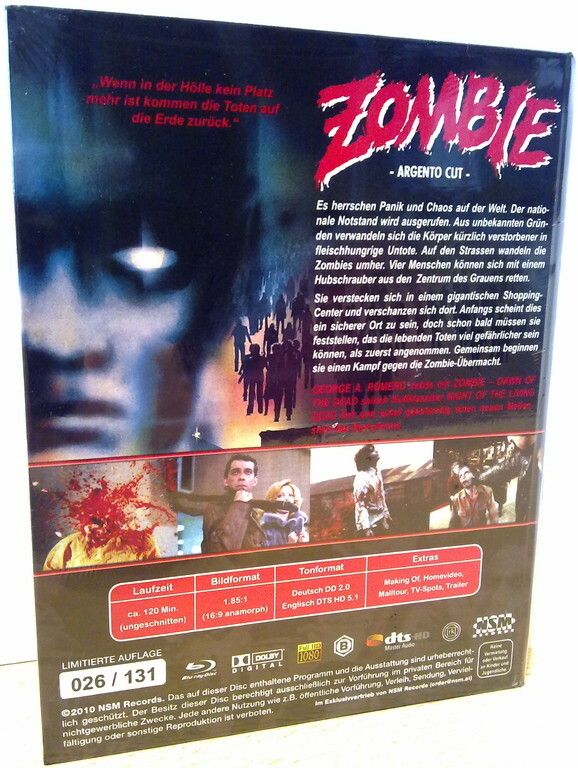 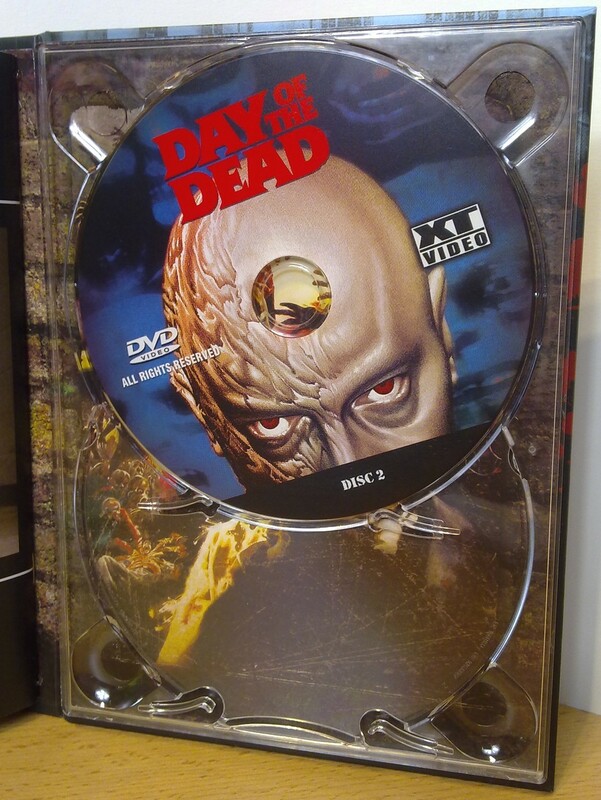 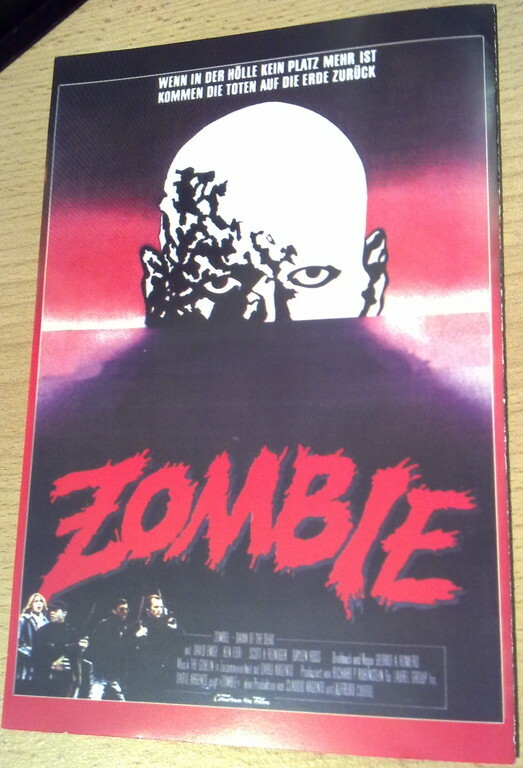 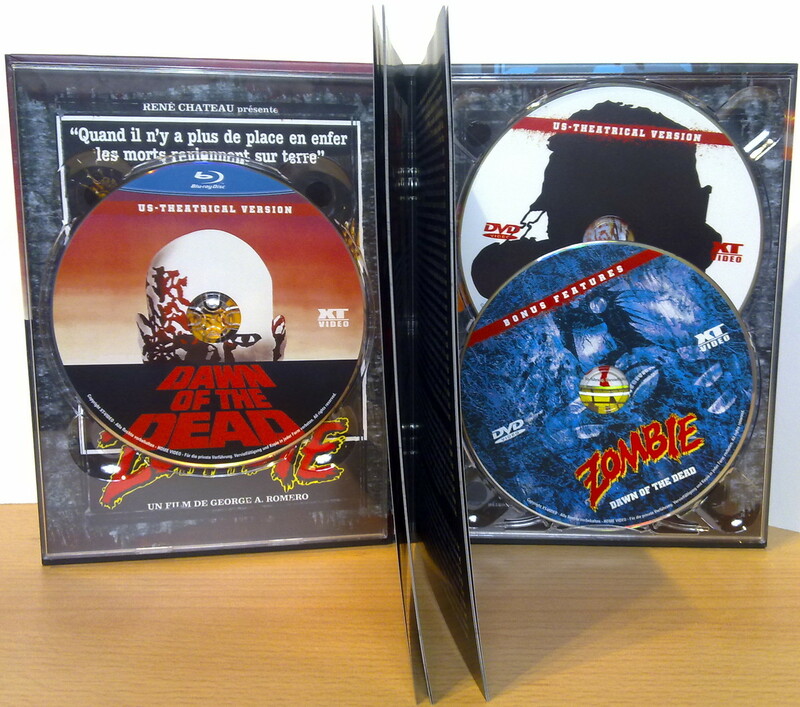 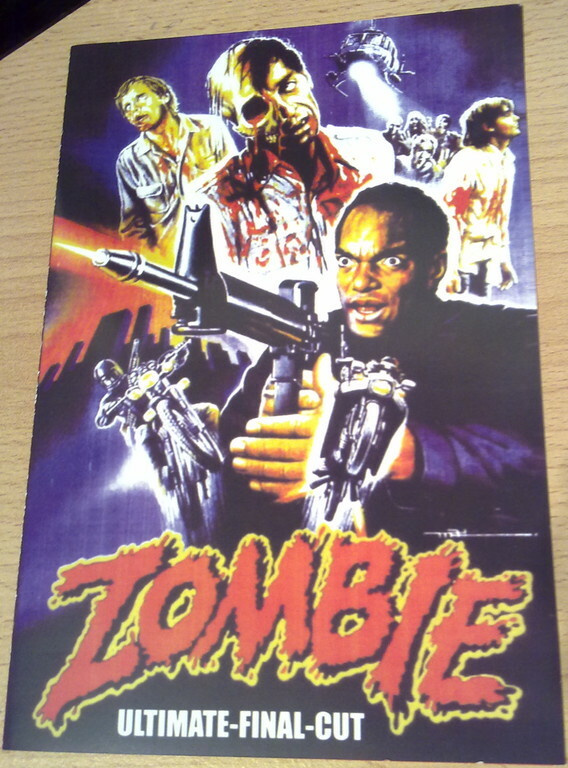 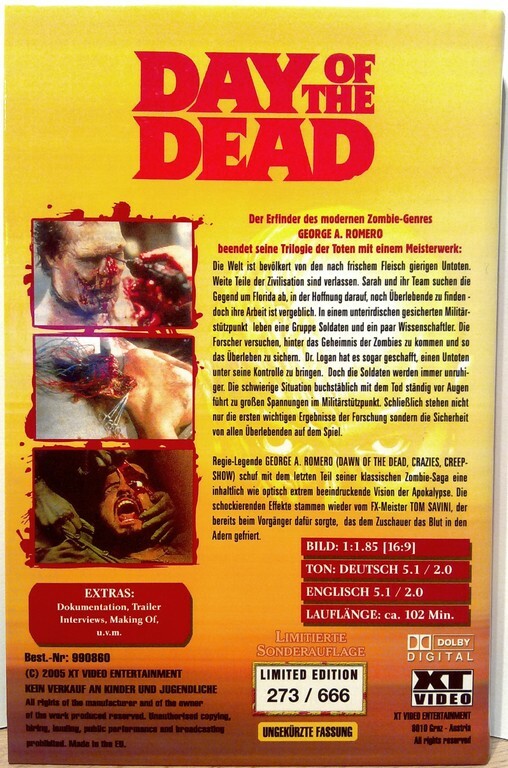 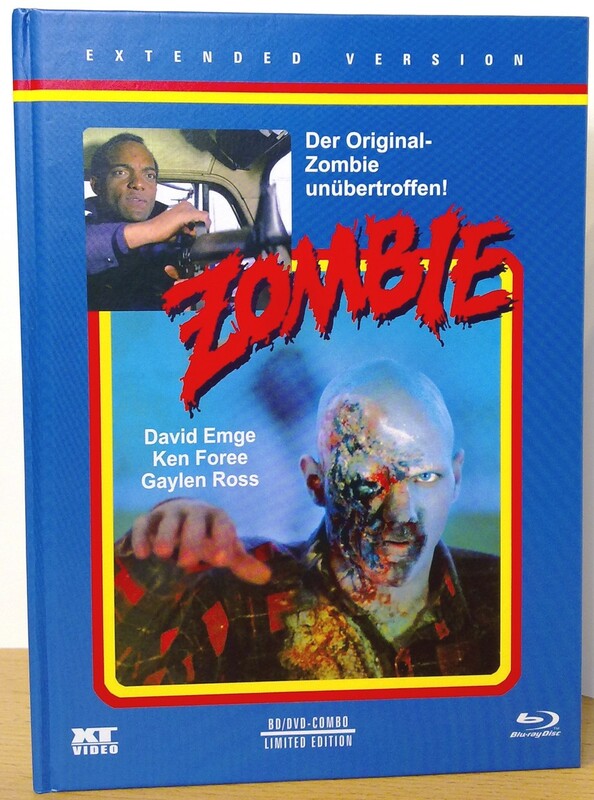 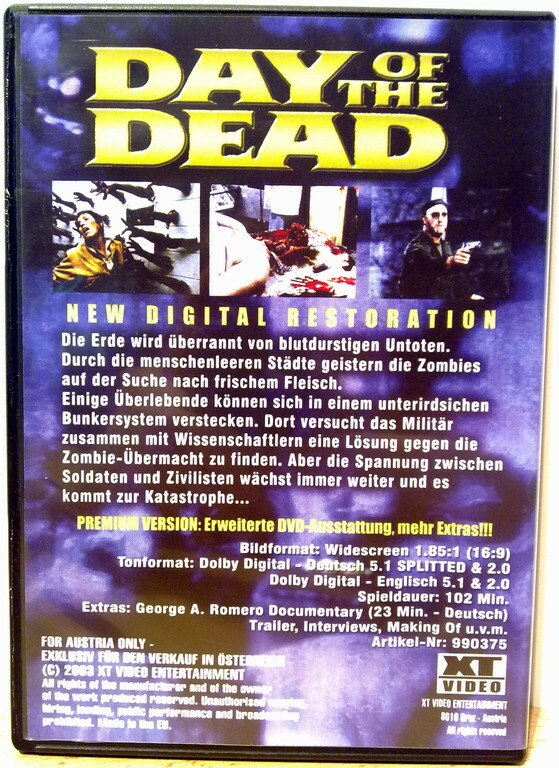 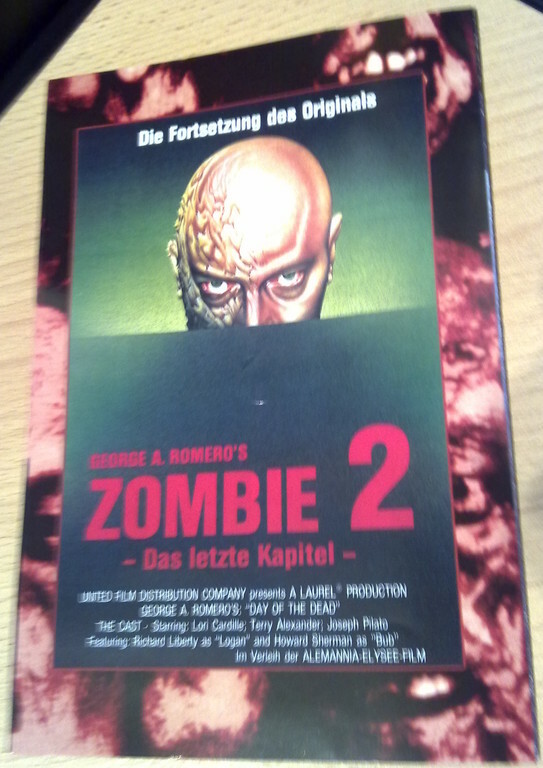 (DVD) Zombie 2 - Day of the Dead (1985) - XT Video Premium Limited Edition Nr. 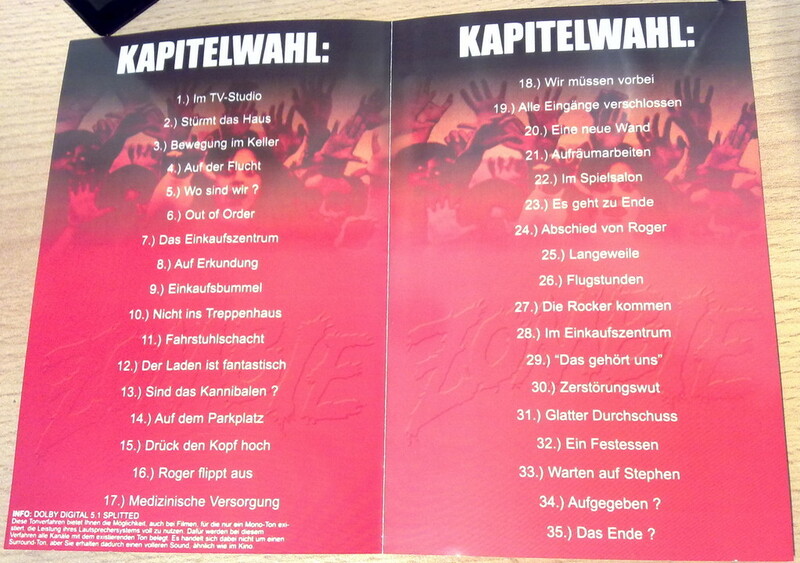 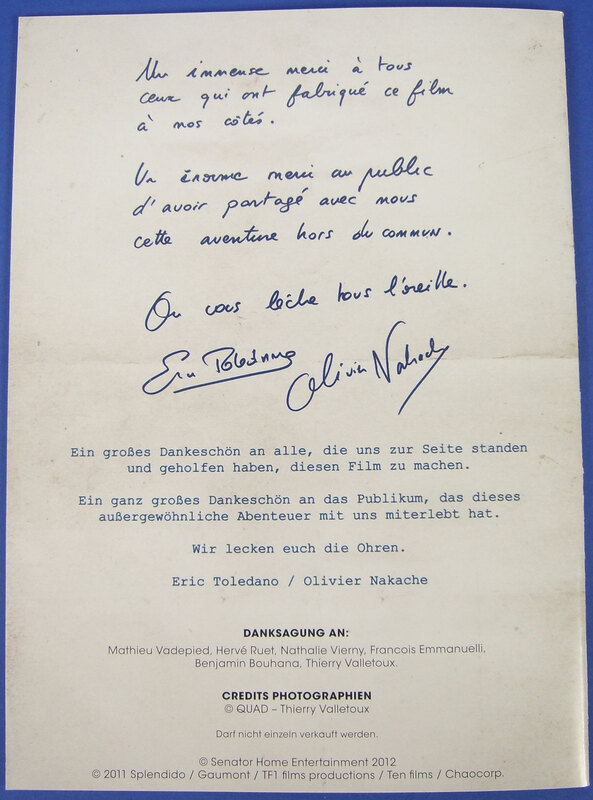 273 von 666 Stk. 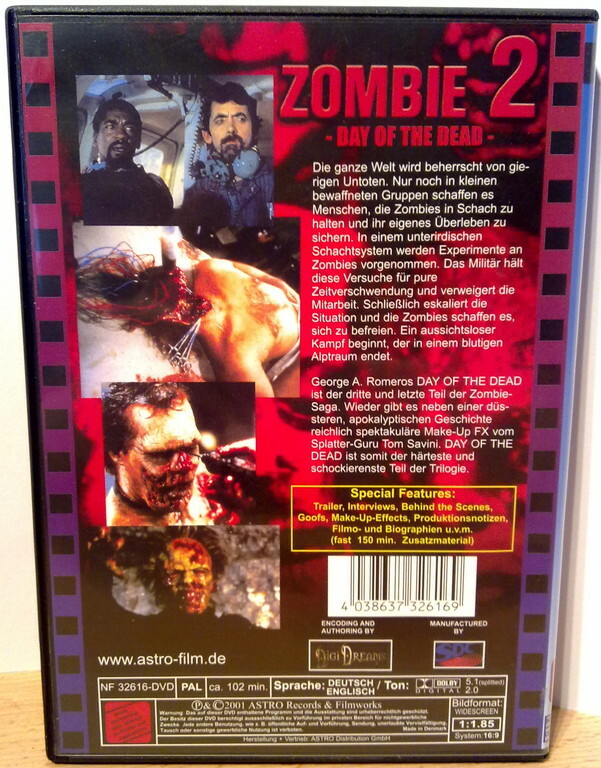 (DVD) Zombie 2 - Day of the Dead (1985) - XT Video "Premium Version"
(DVD) Zombie 2 - Day of the Dead (1985) - Astro "Special Edition"